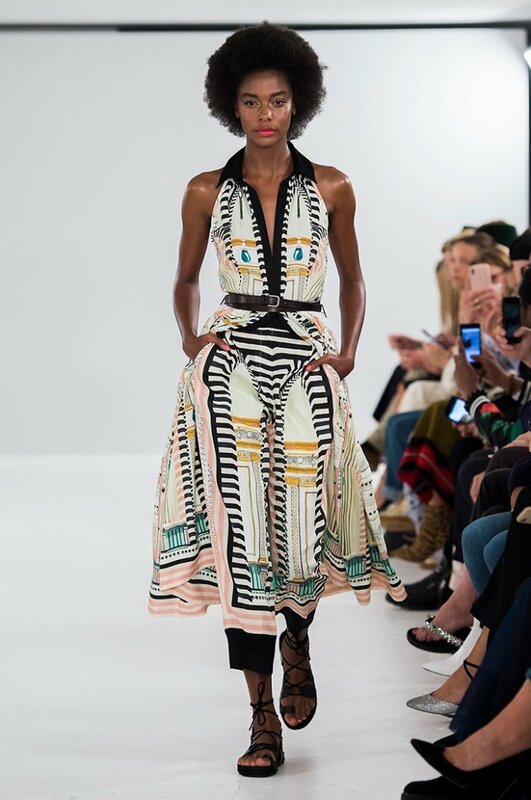 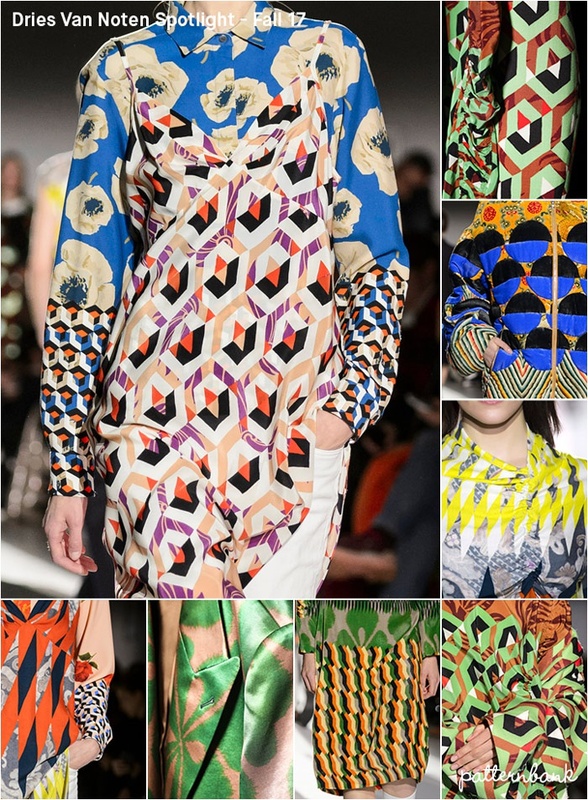 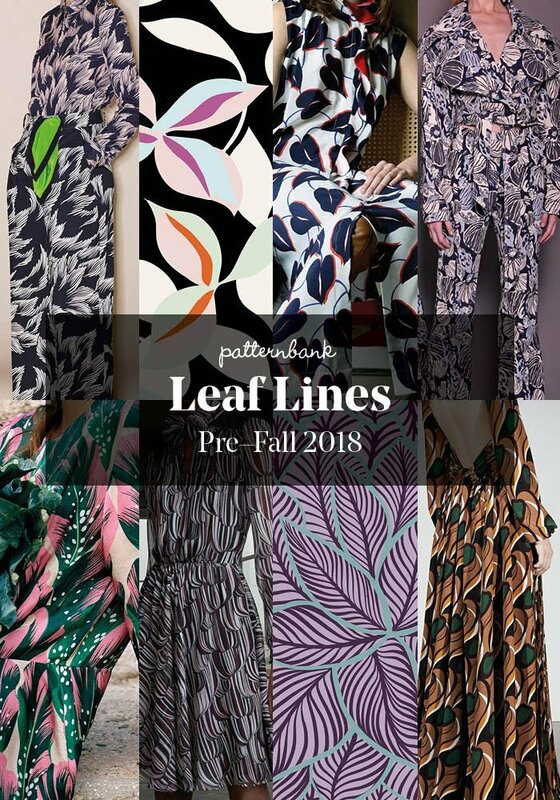 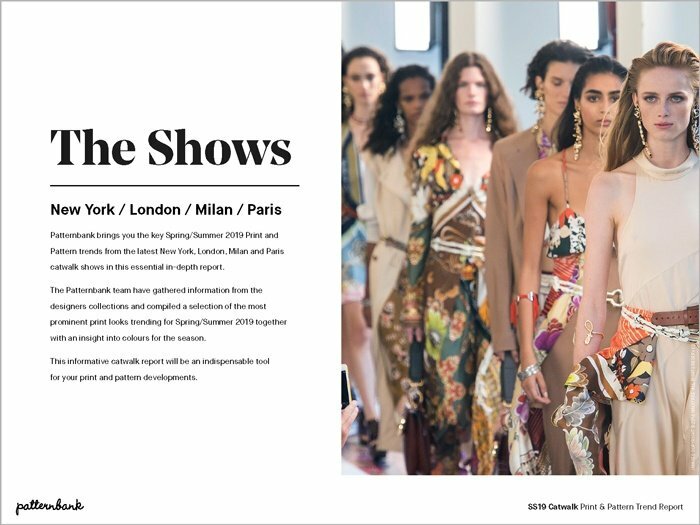 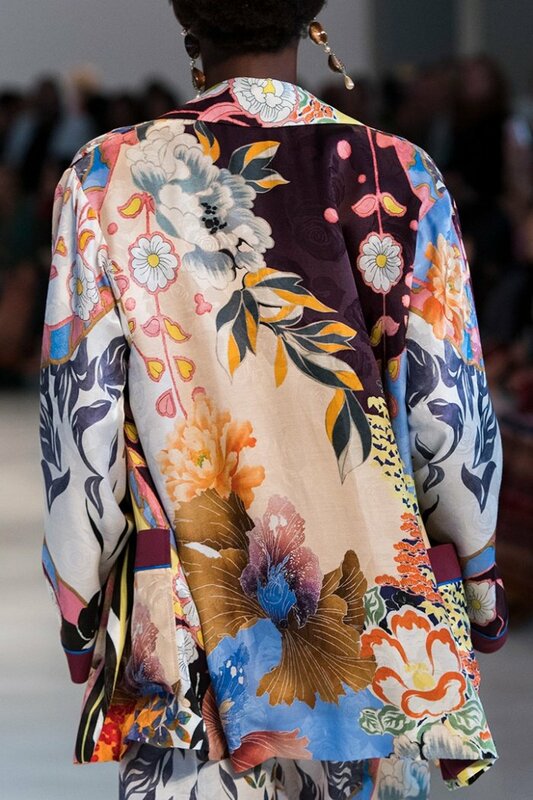 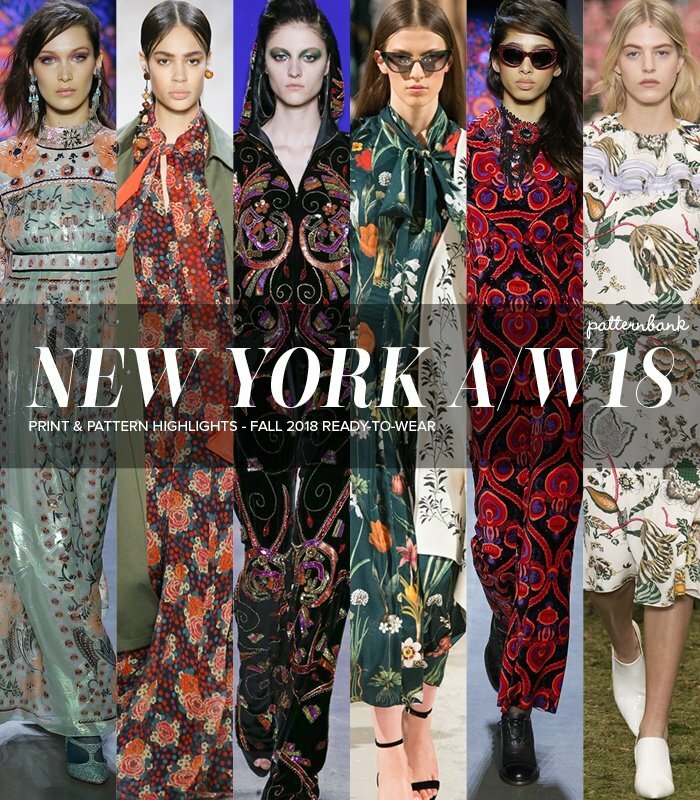 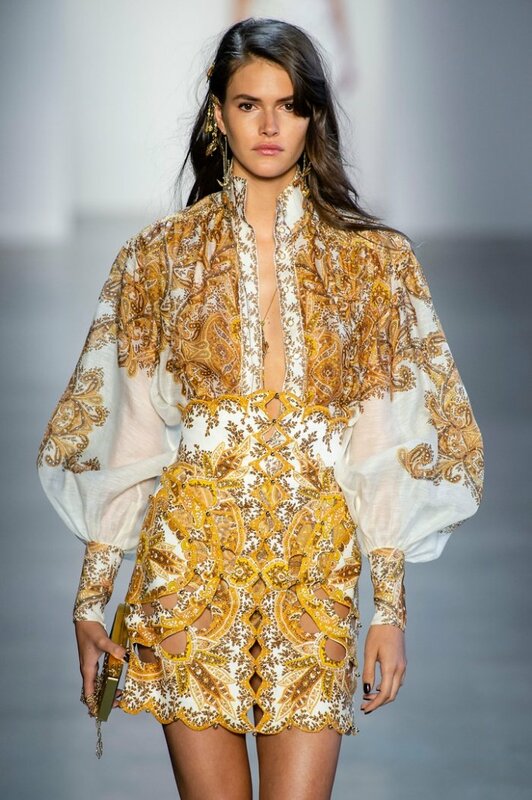 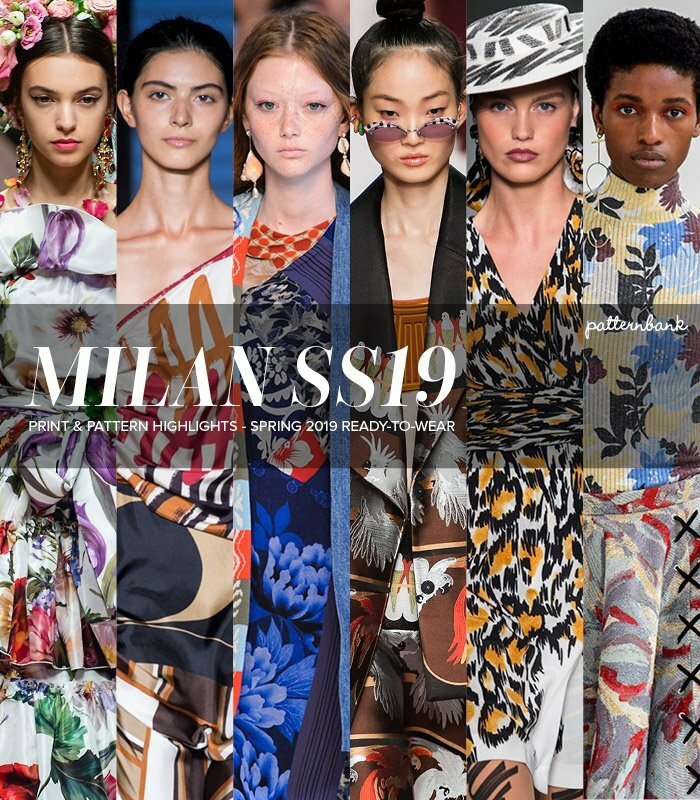 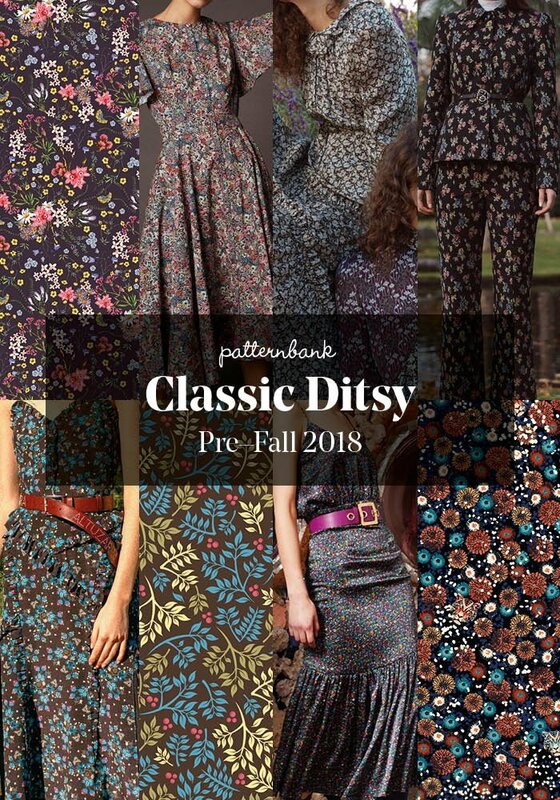 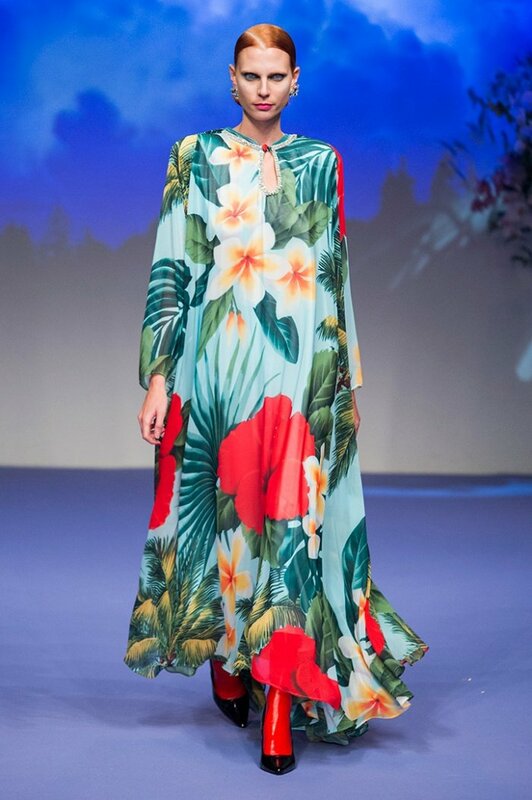 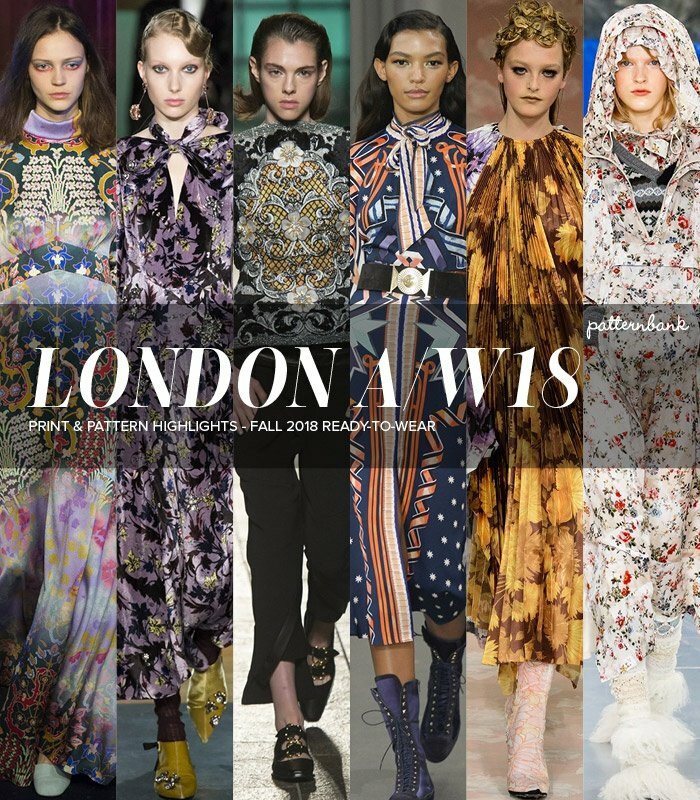 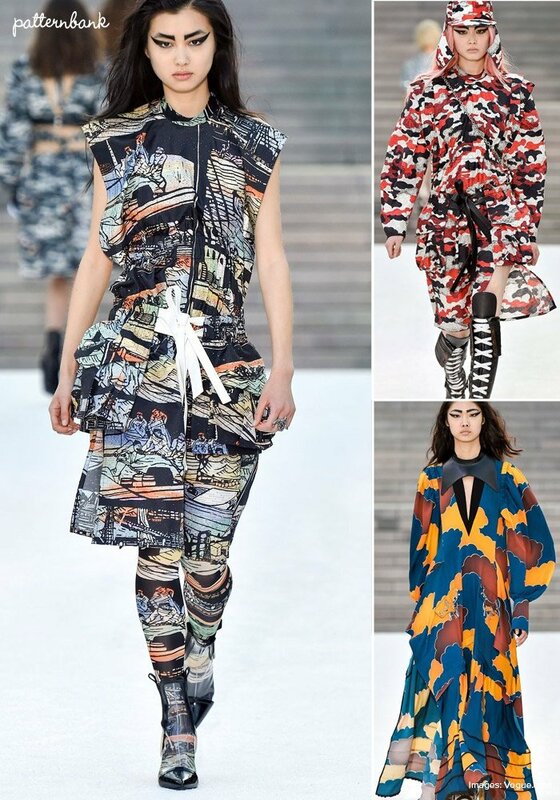 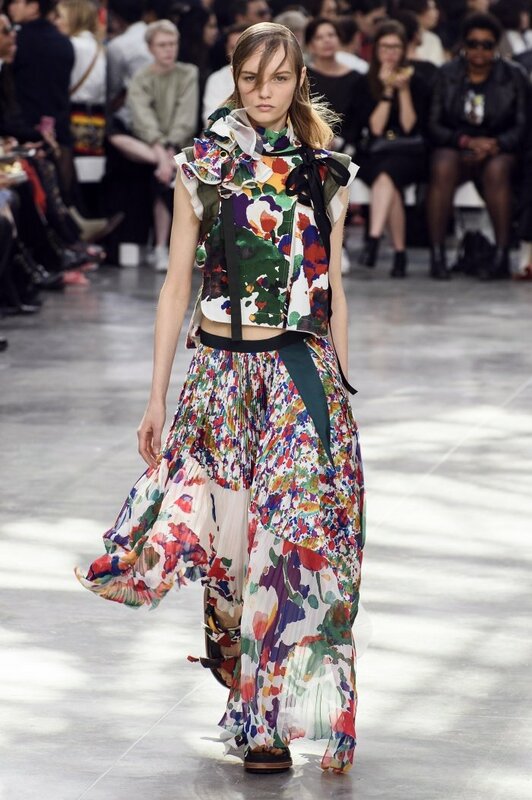 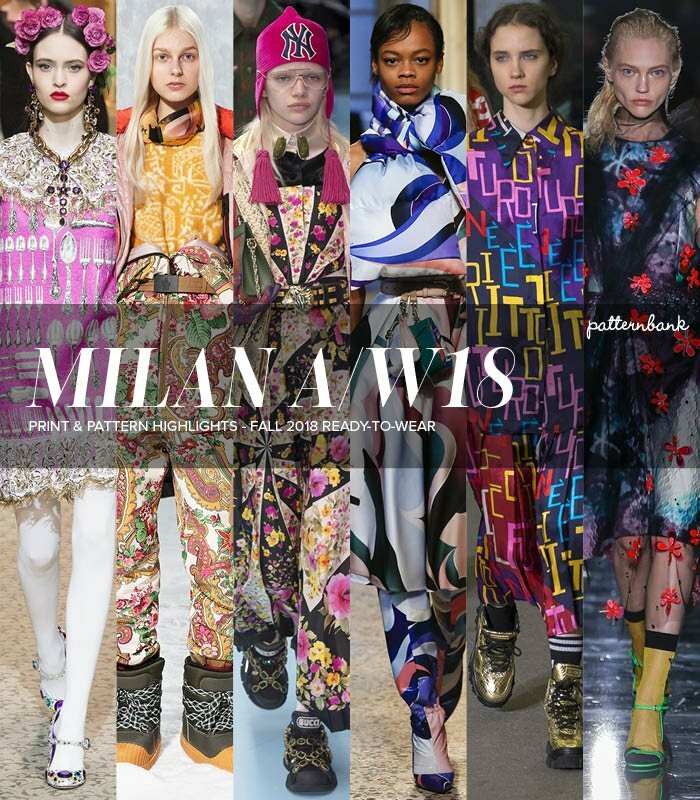 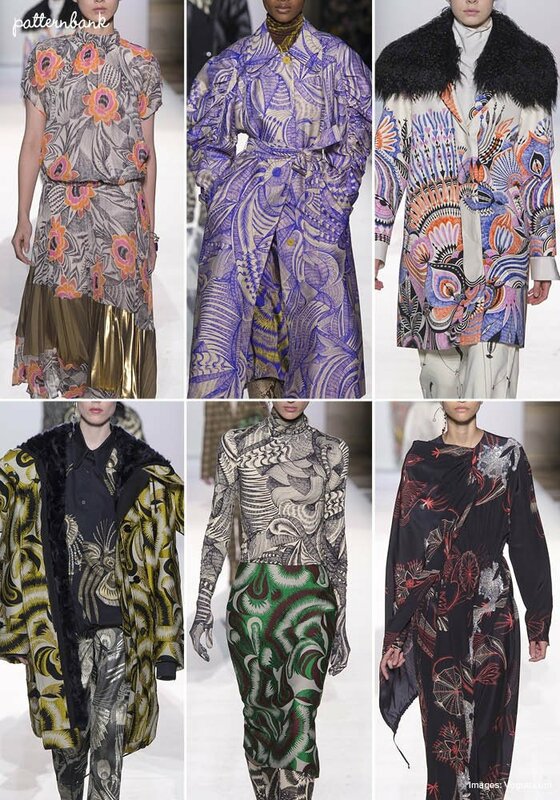 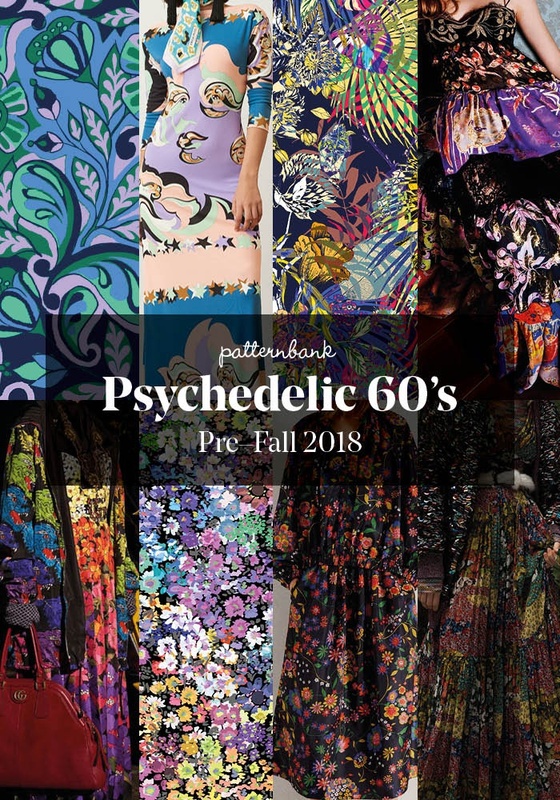 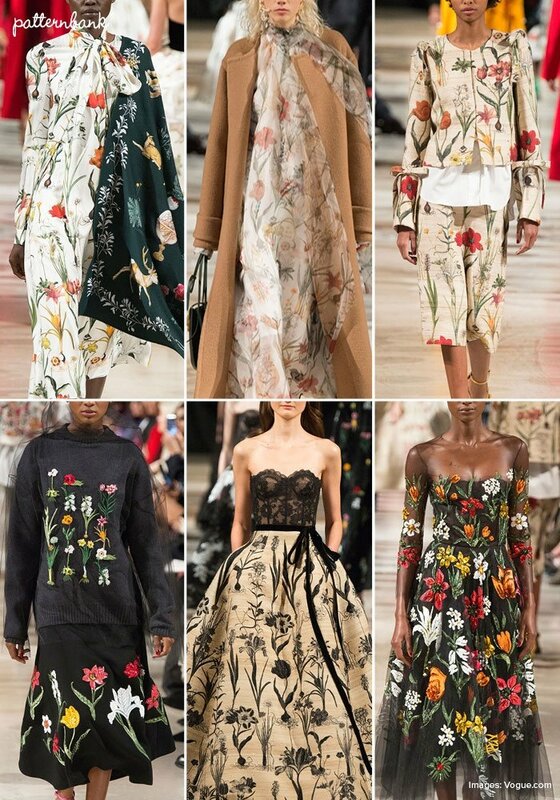 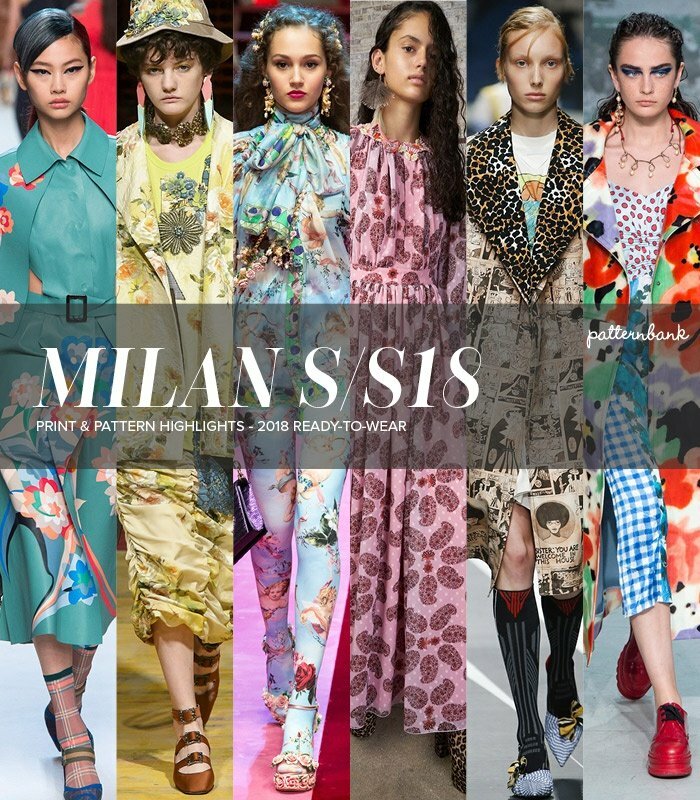 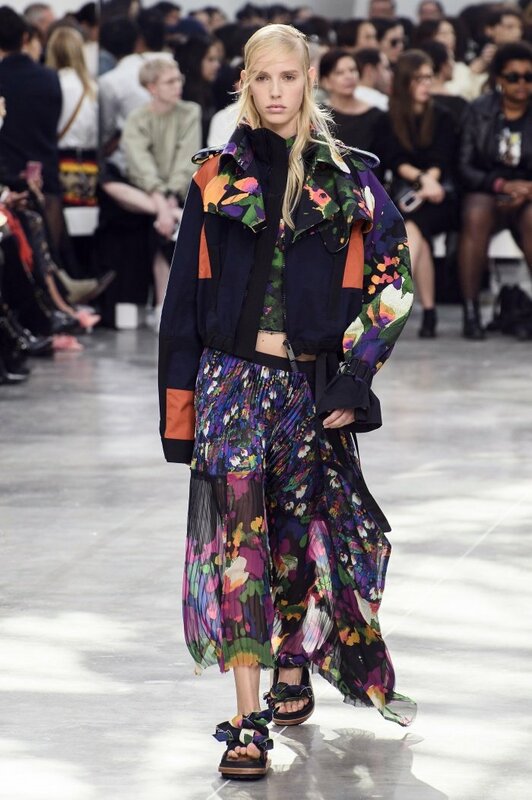 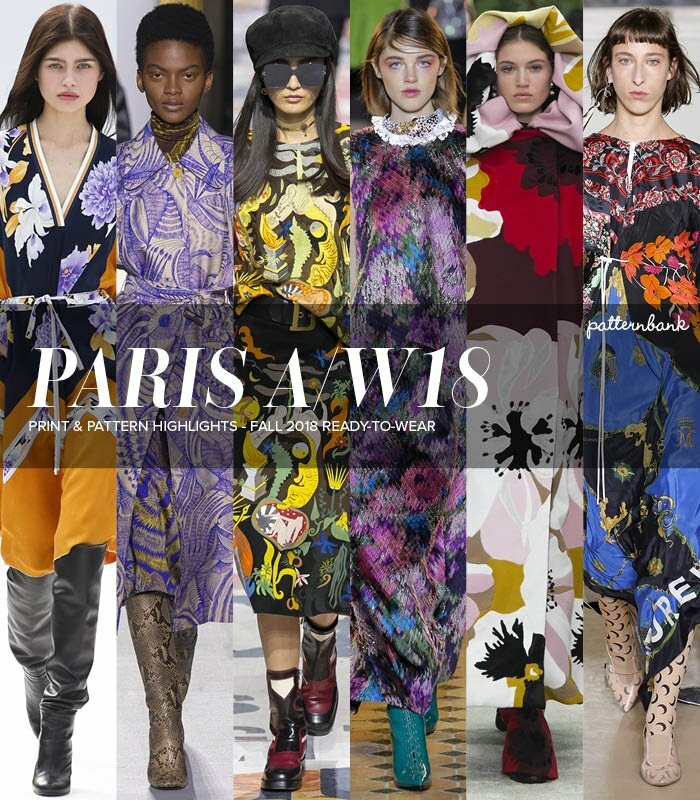 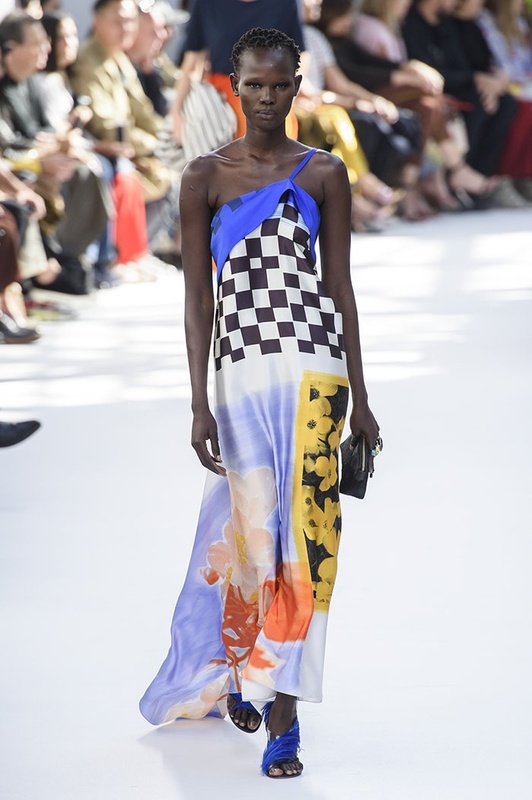 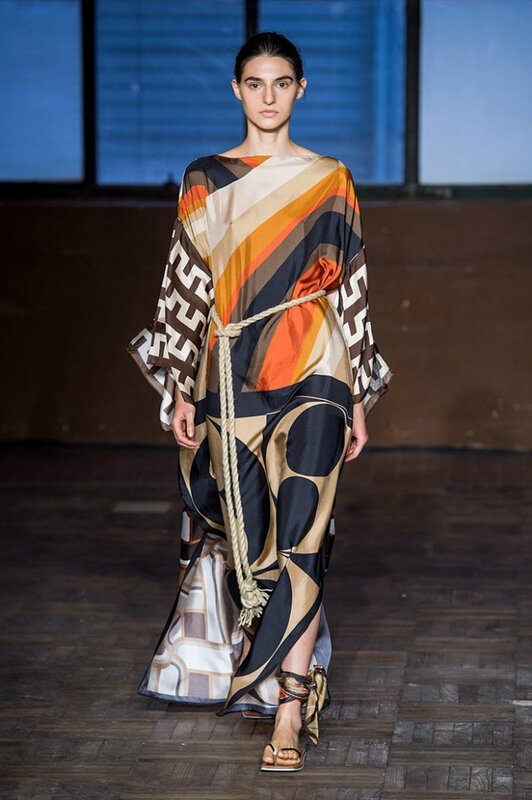 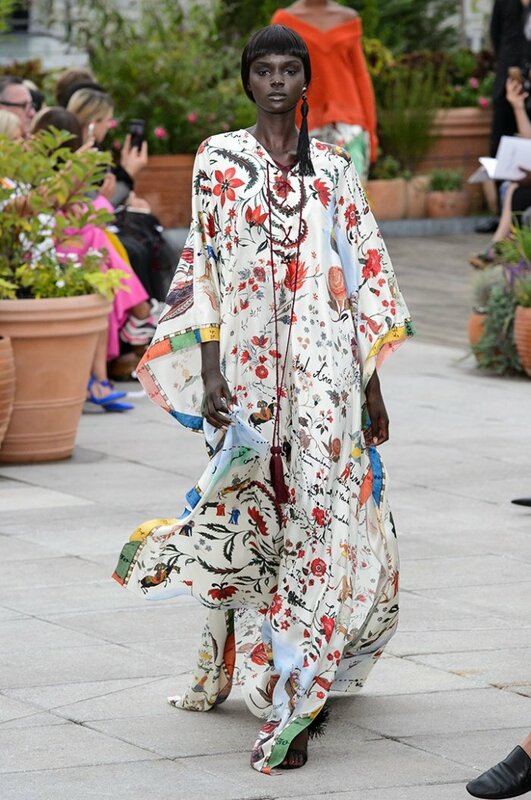 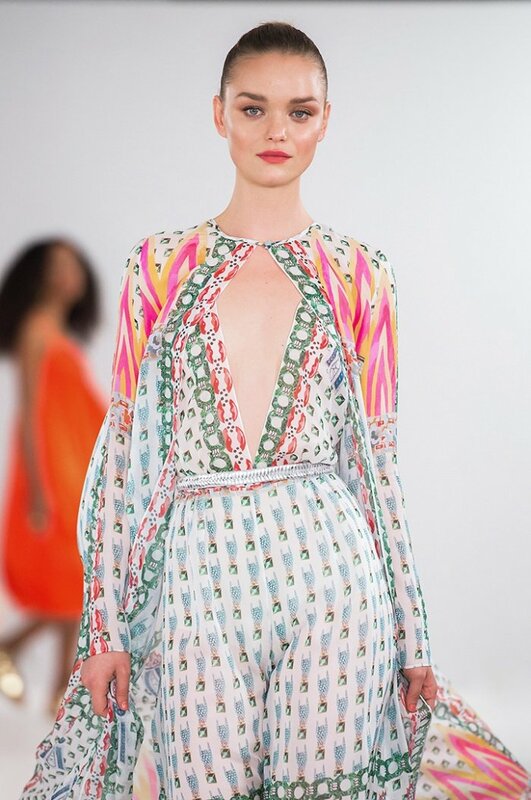 Currently viewing the tag: "Runway trends"
Patternbank brings you another Fall17 catwalk print spotlight. 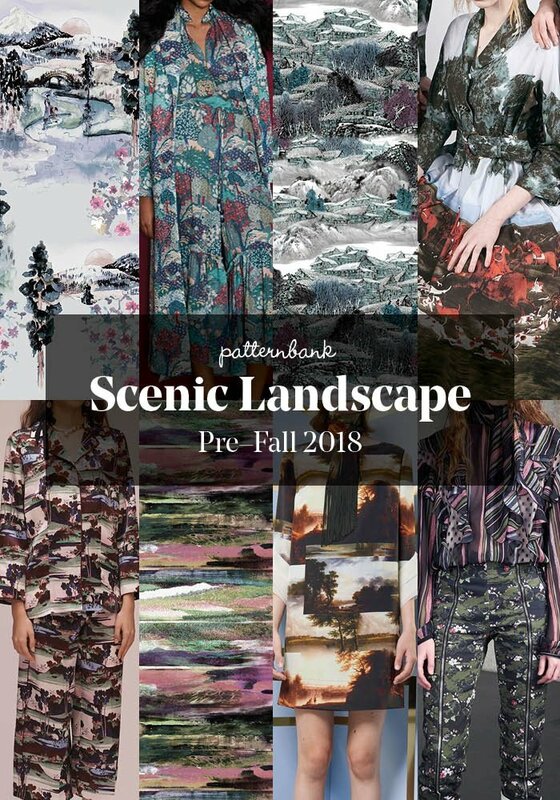 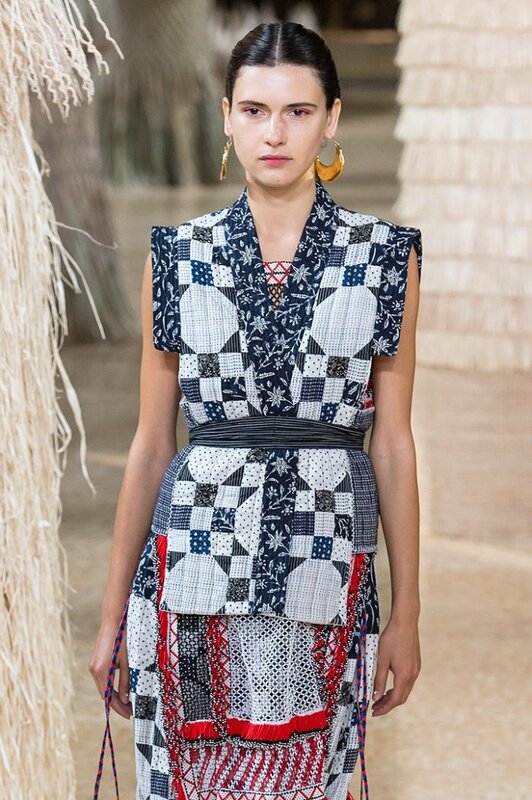 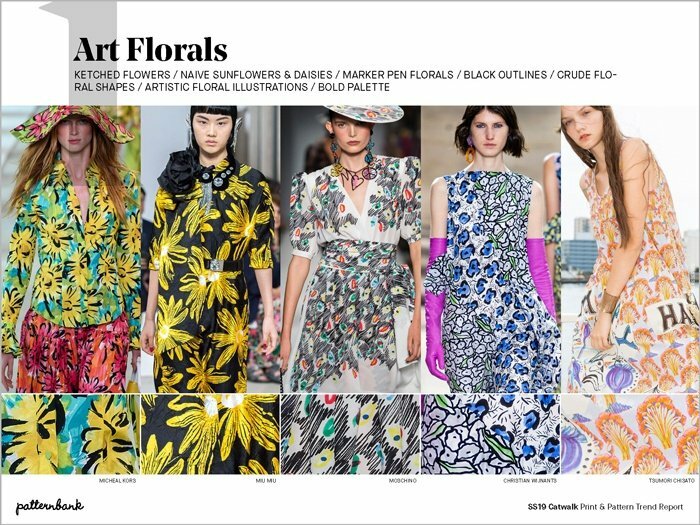 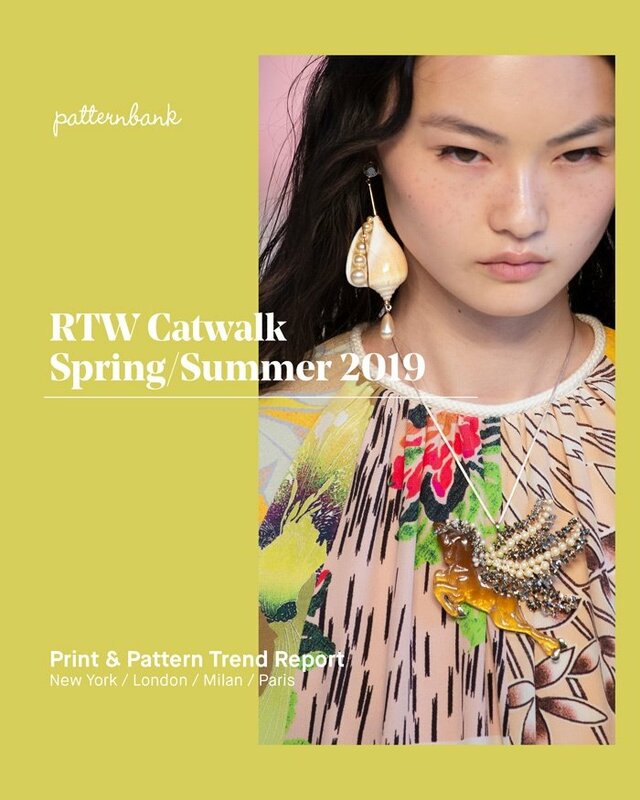 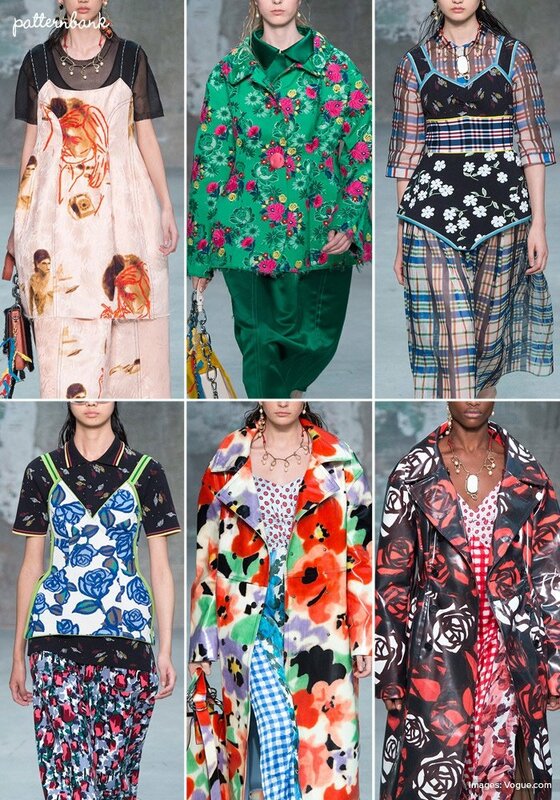 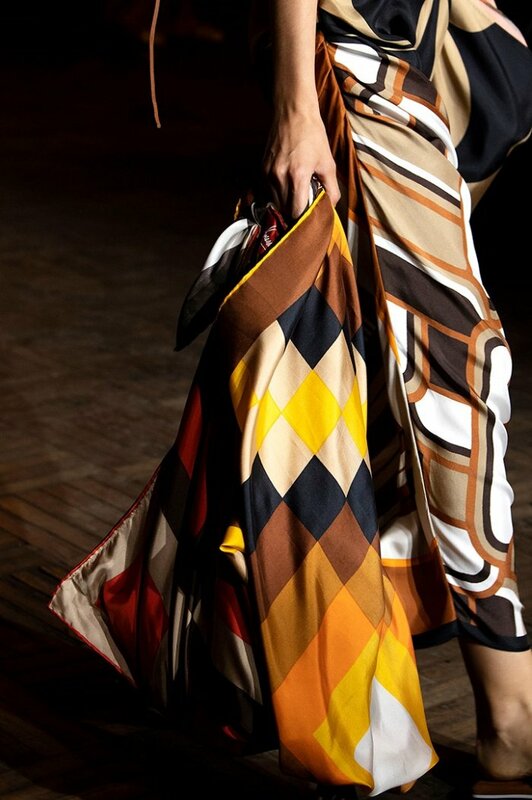 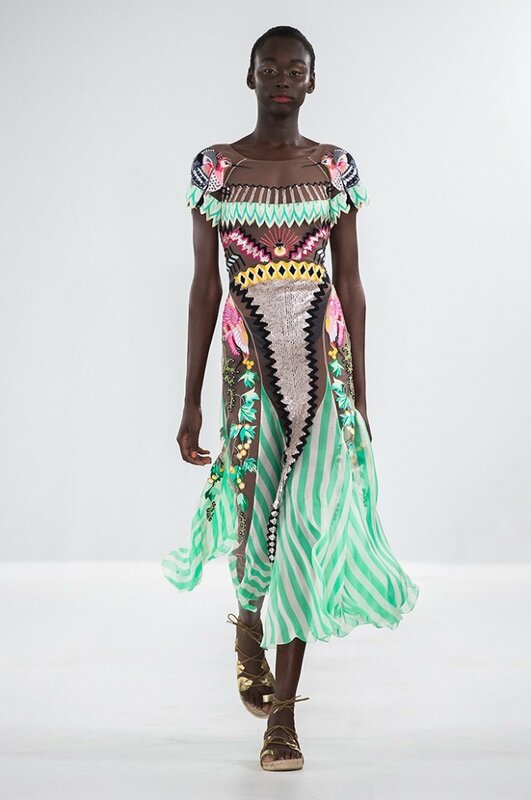 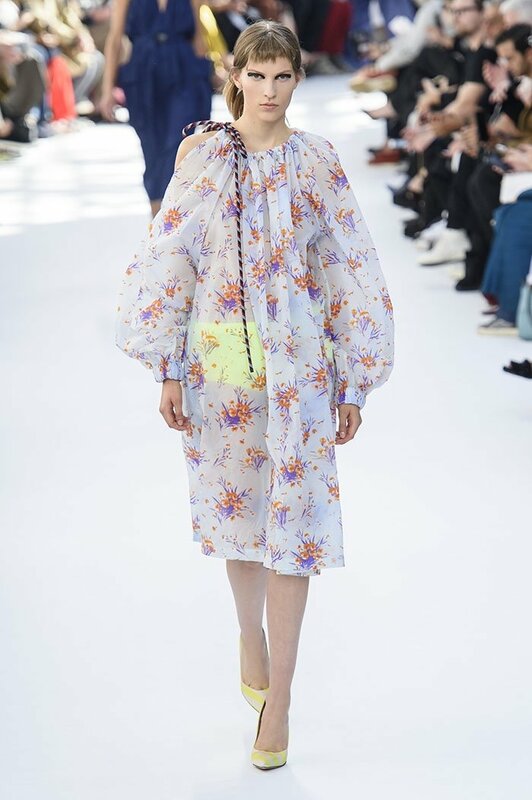 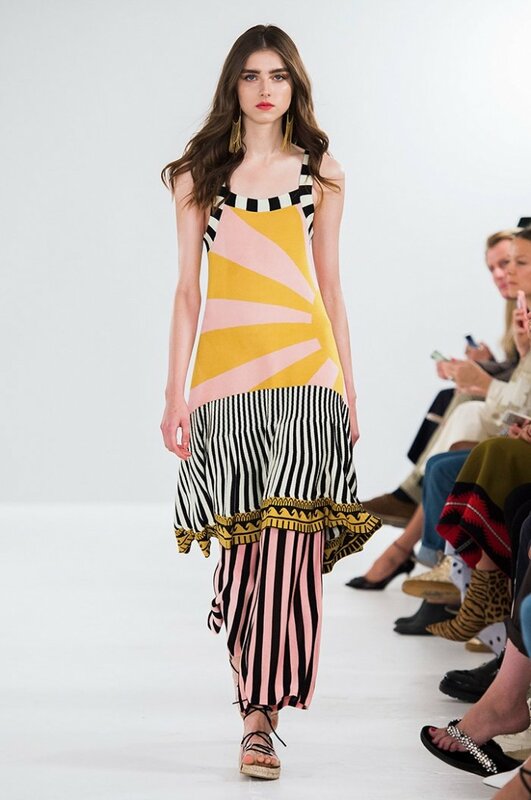 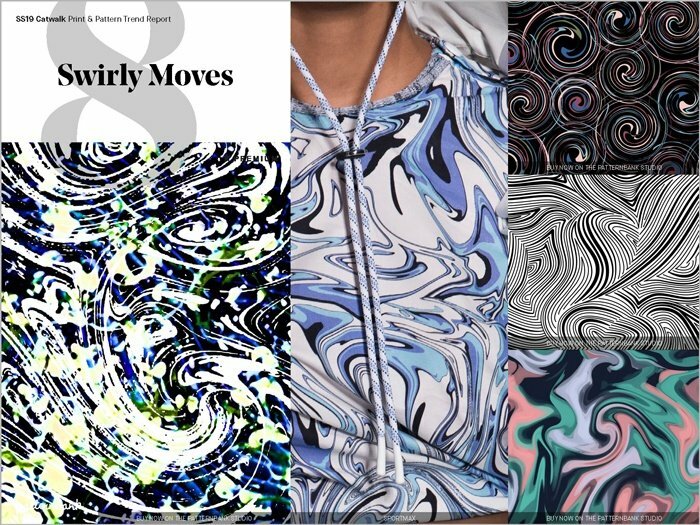 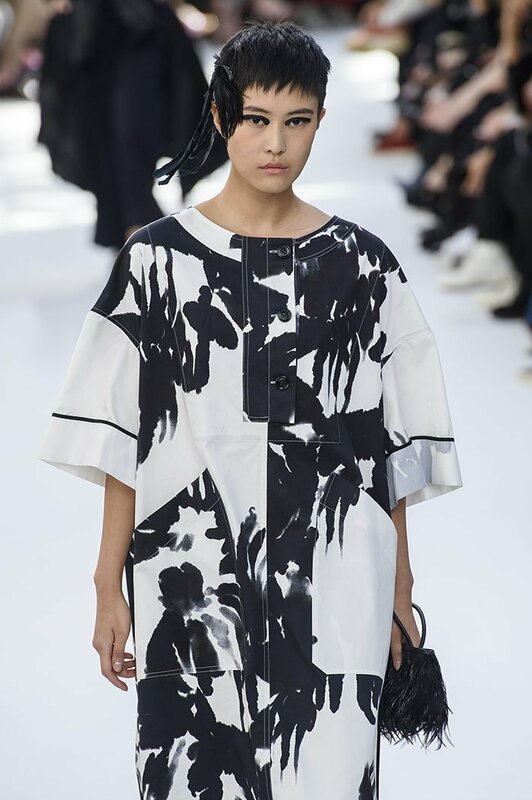 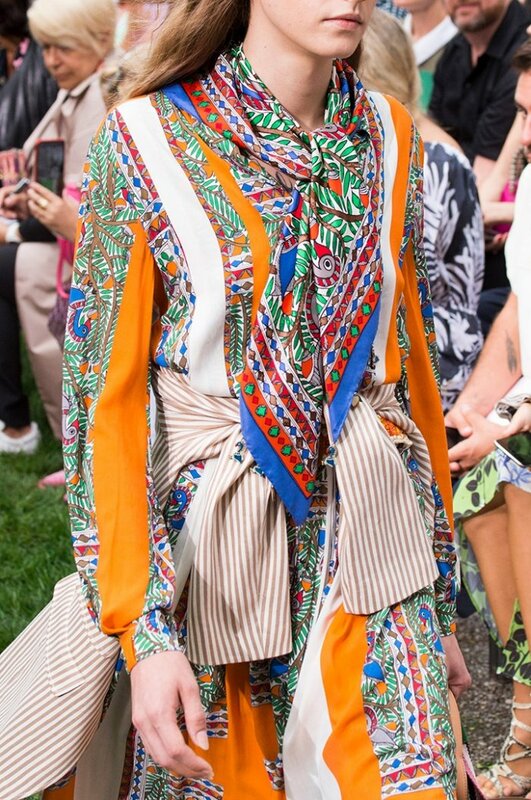 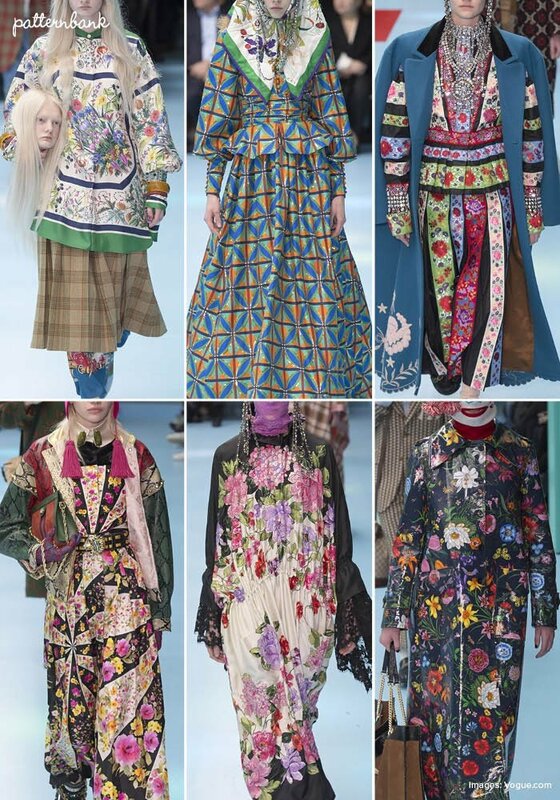 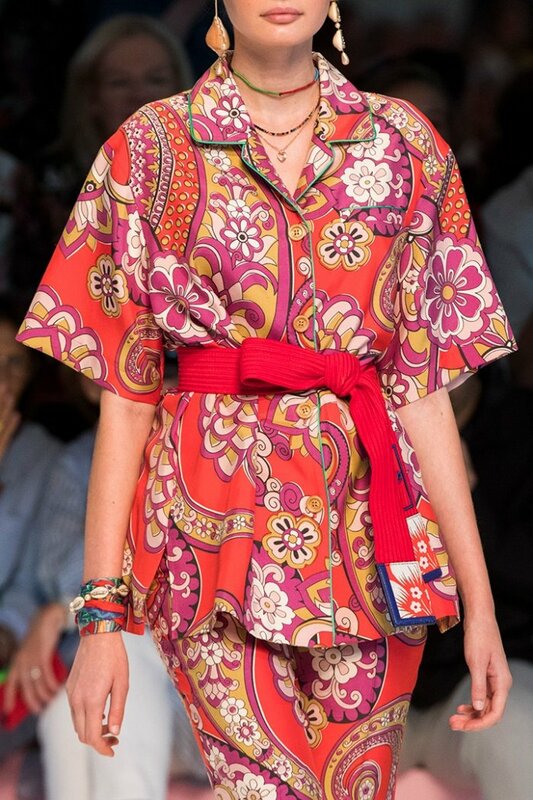 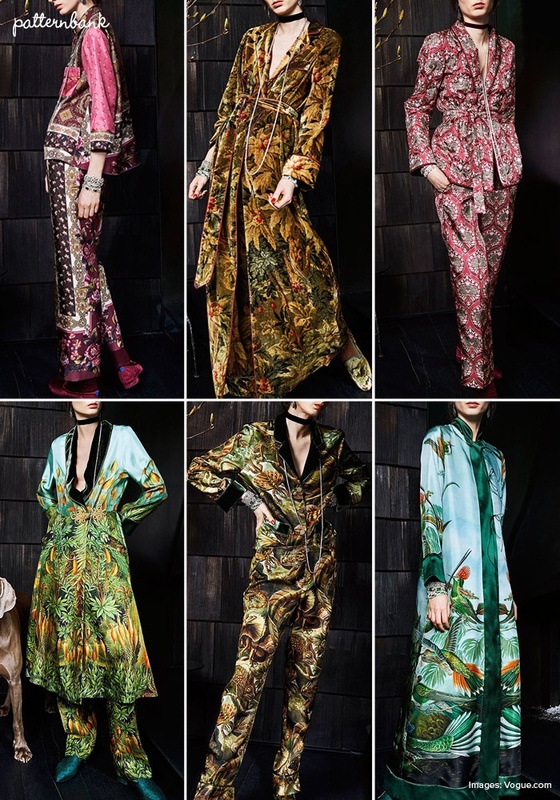 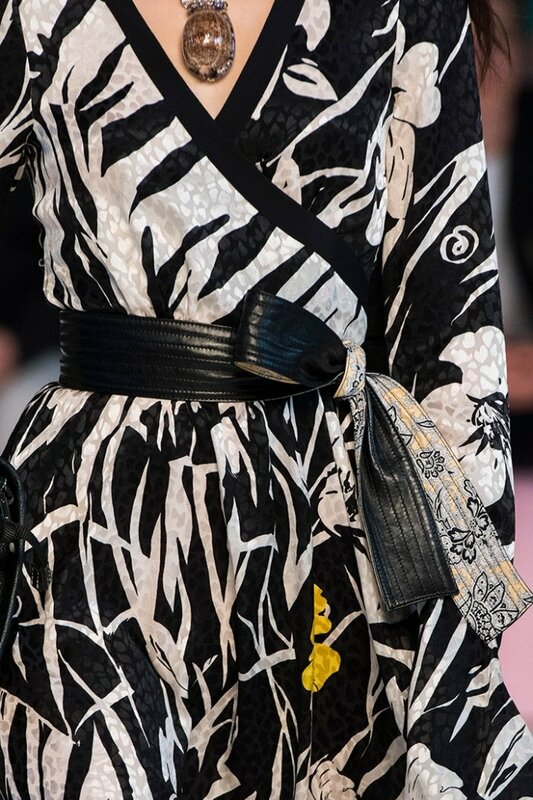 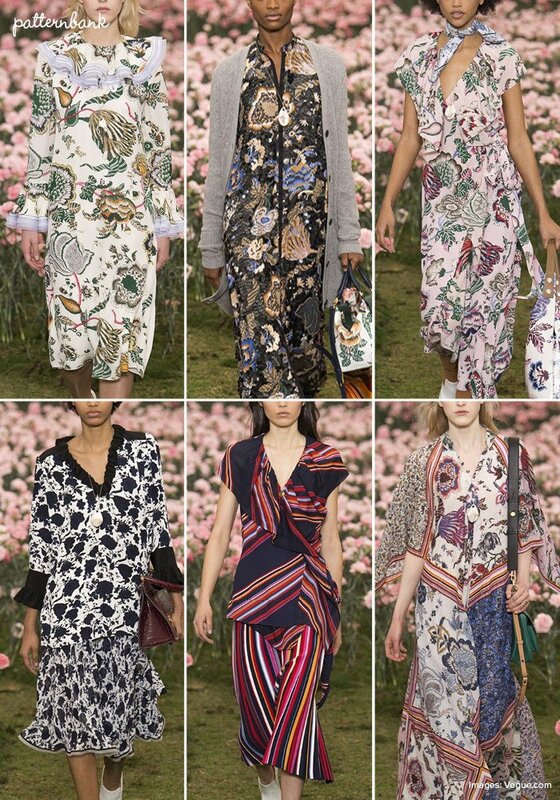 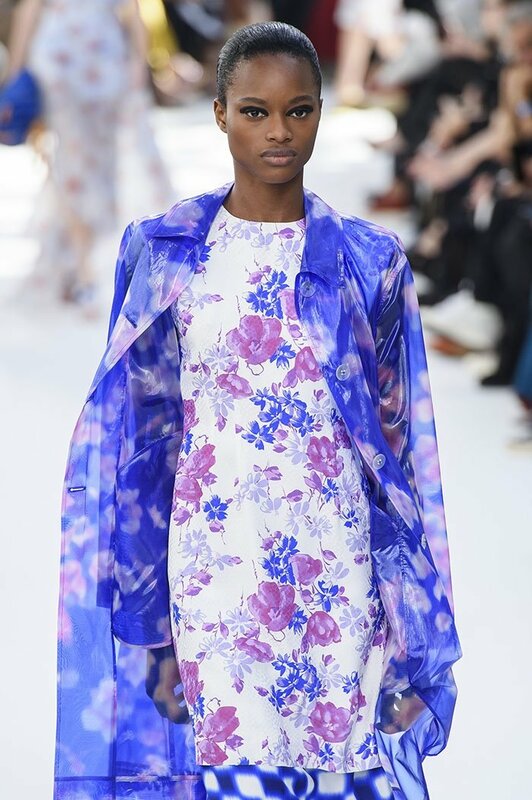 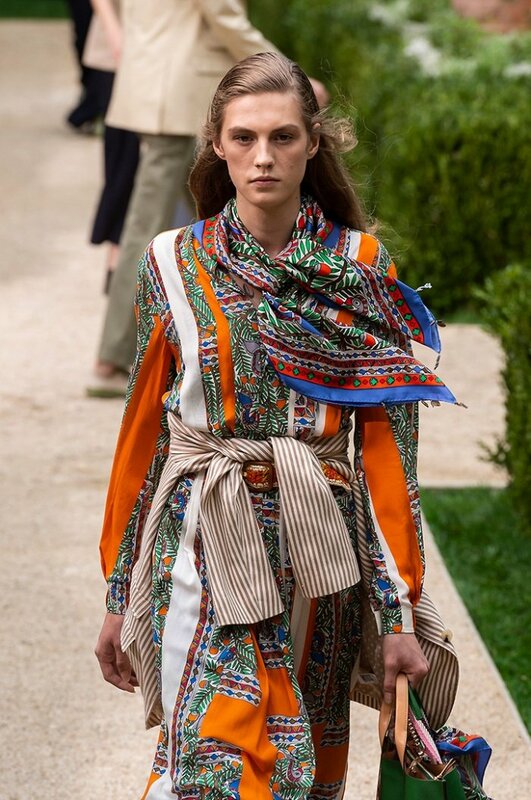 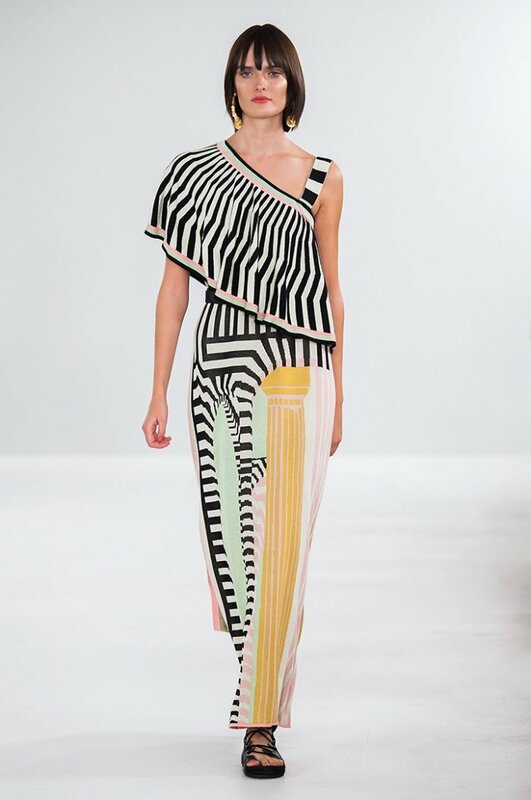 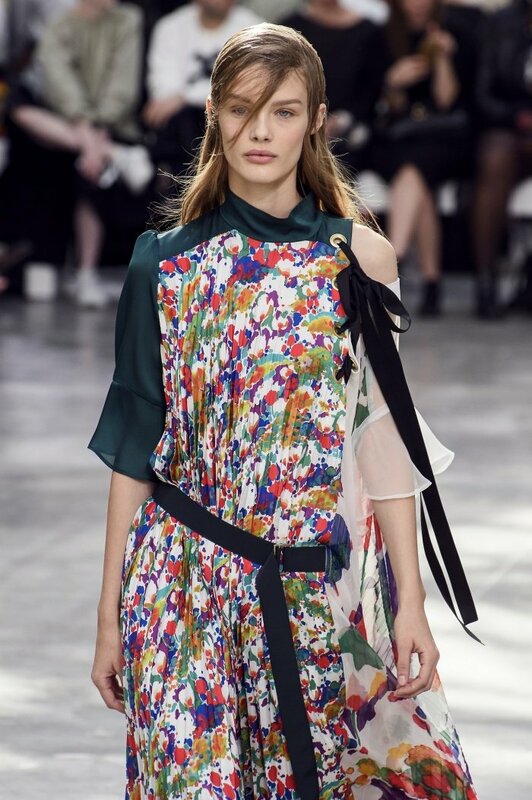 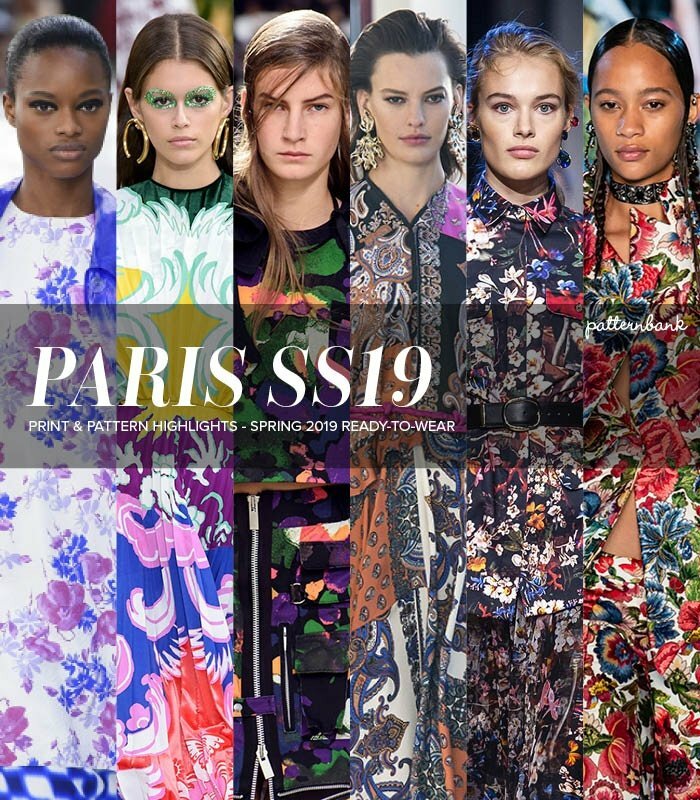 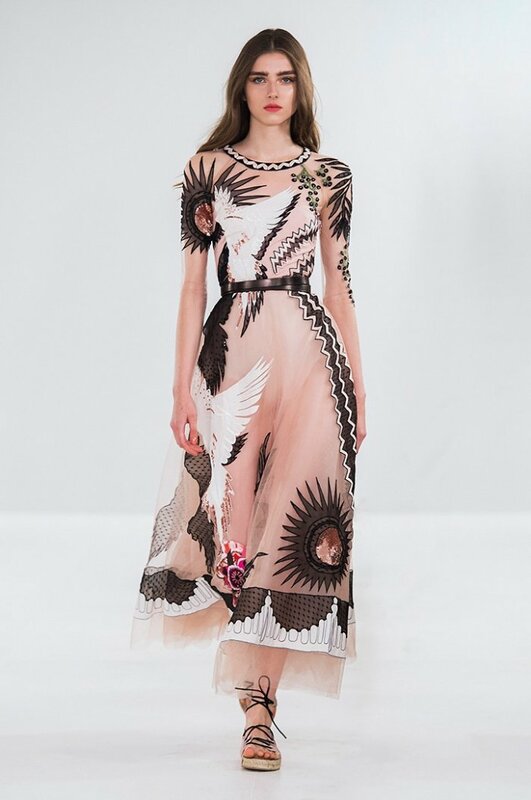 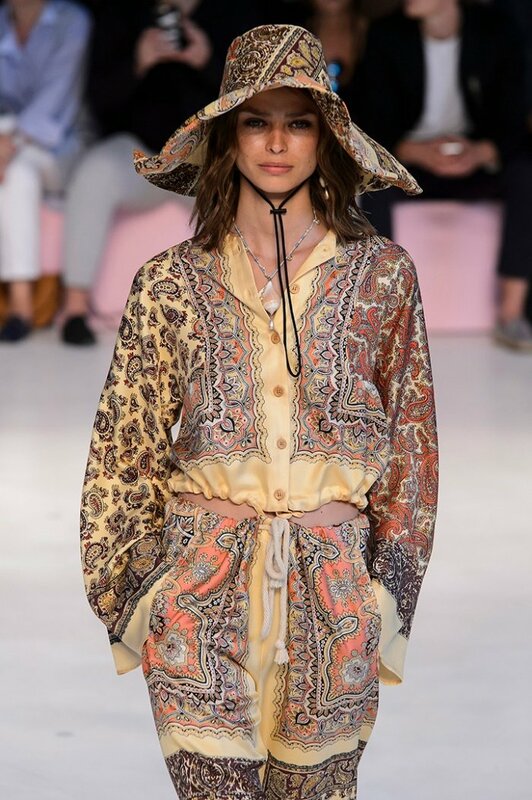 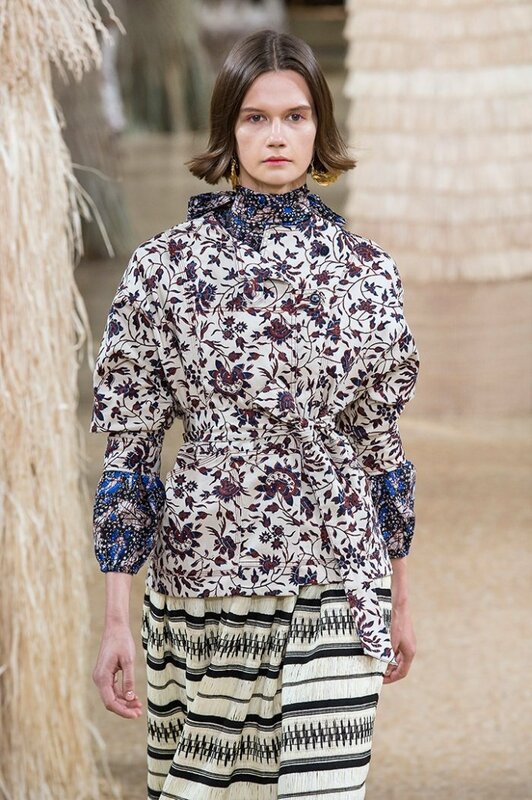 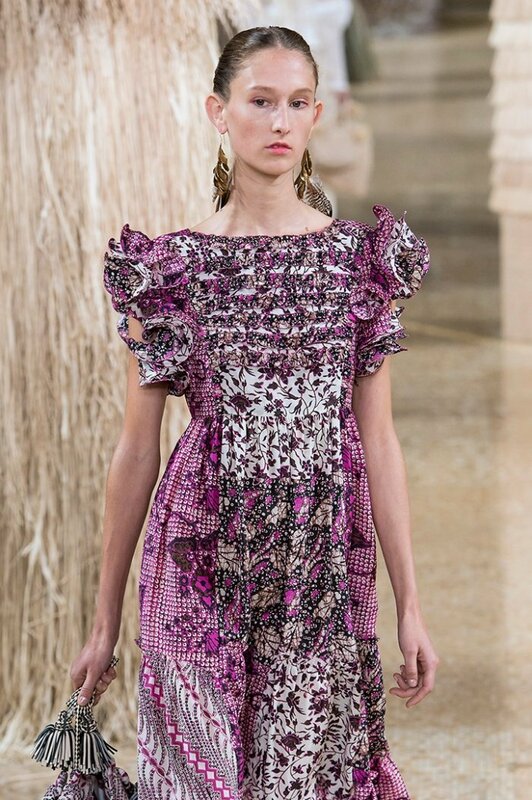 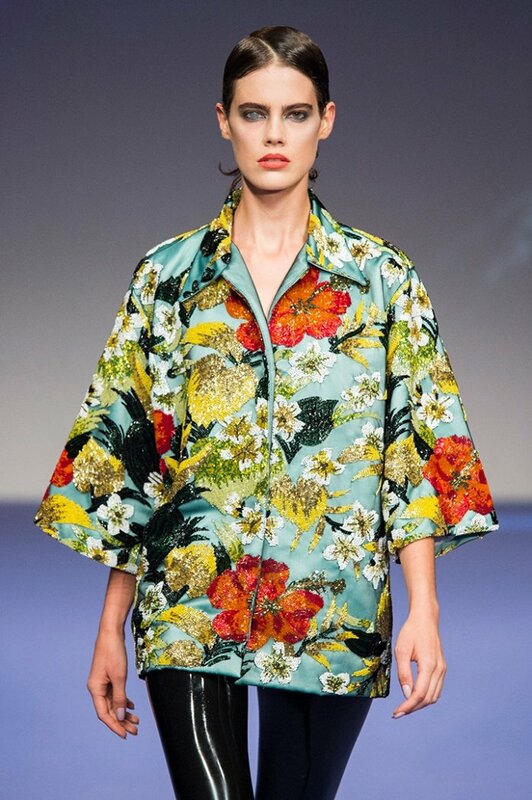 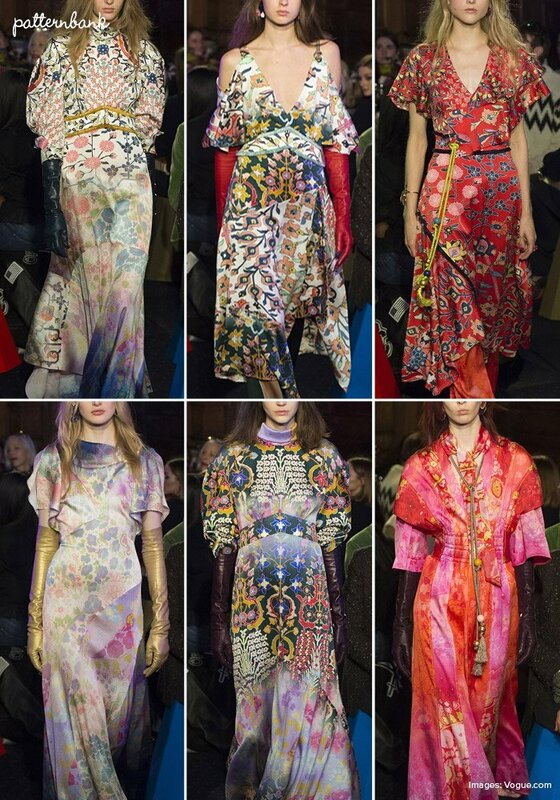 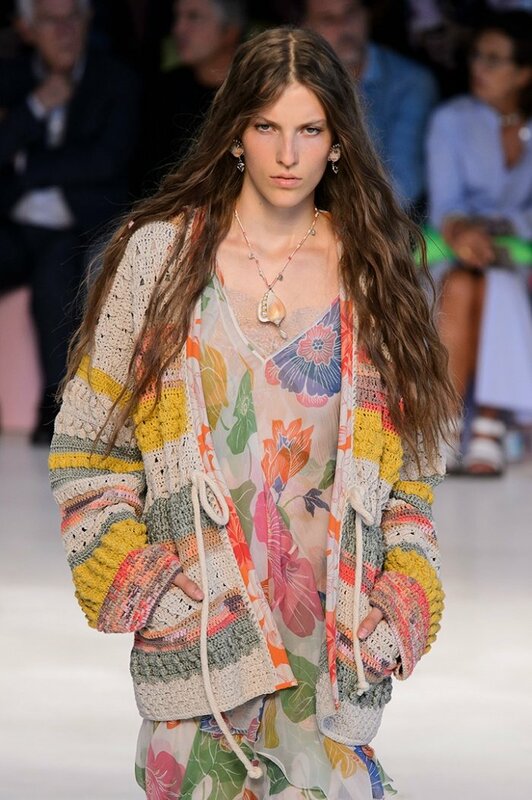 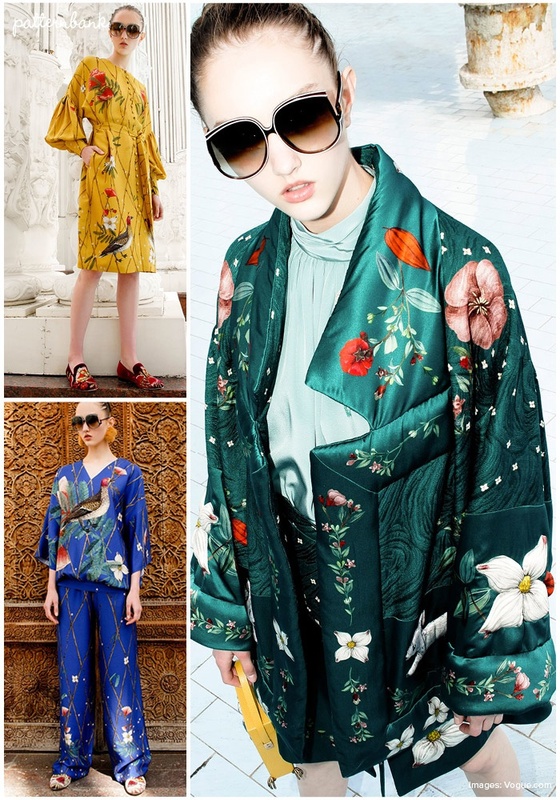 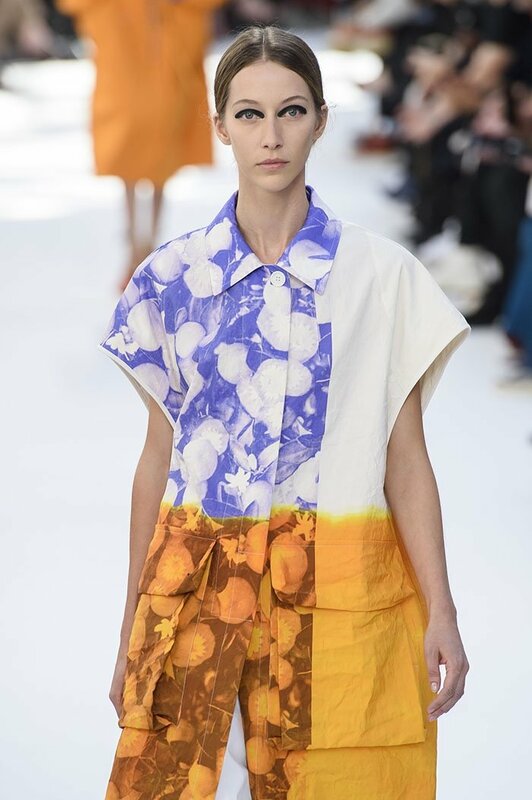 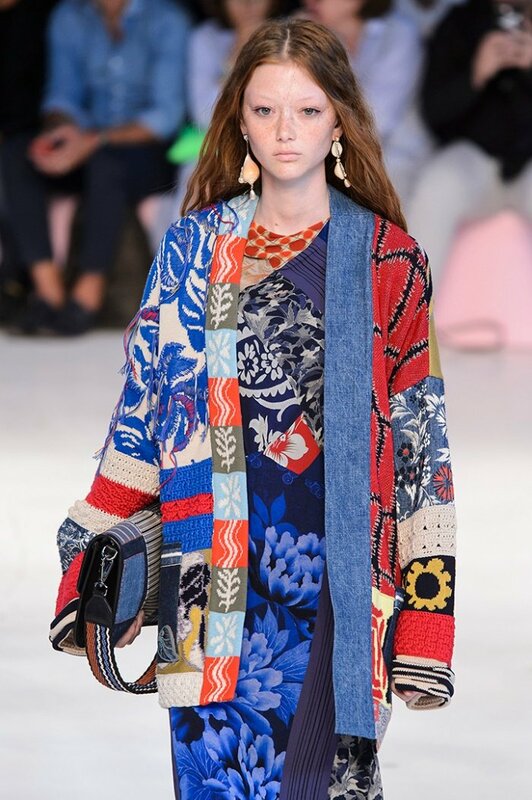 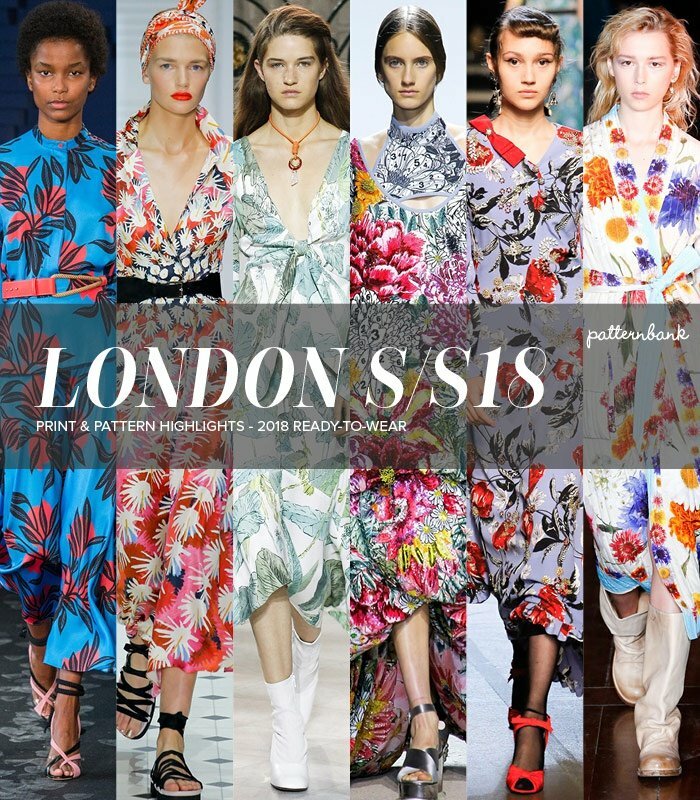 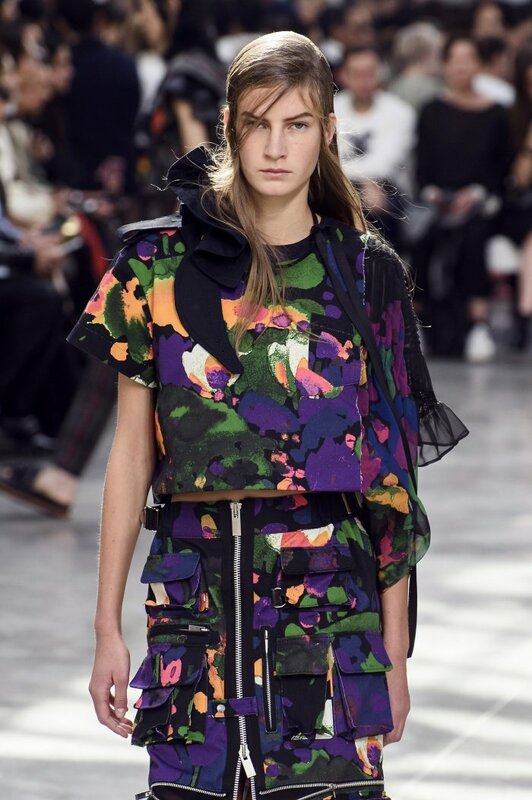 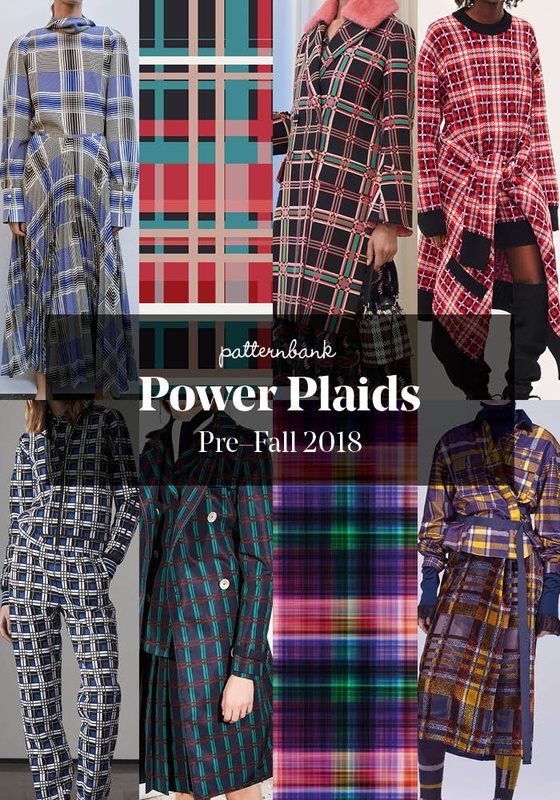 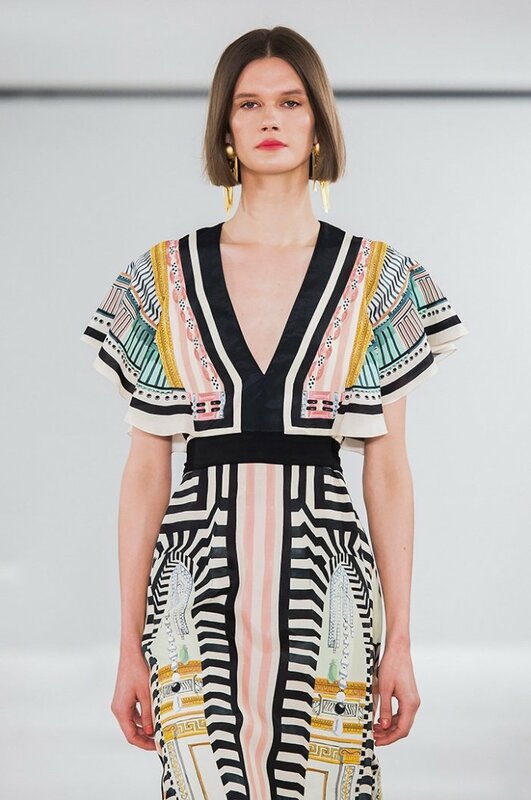 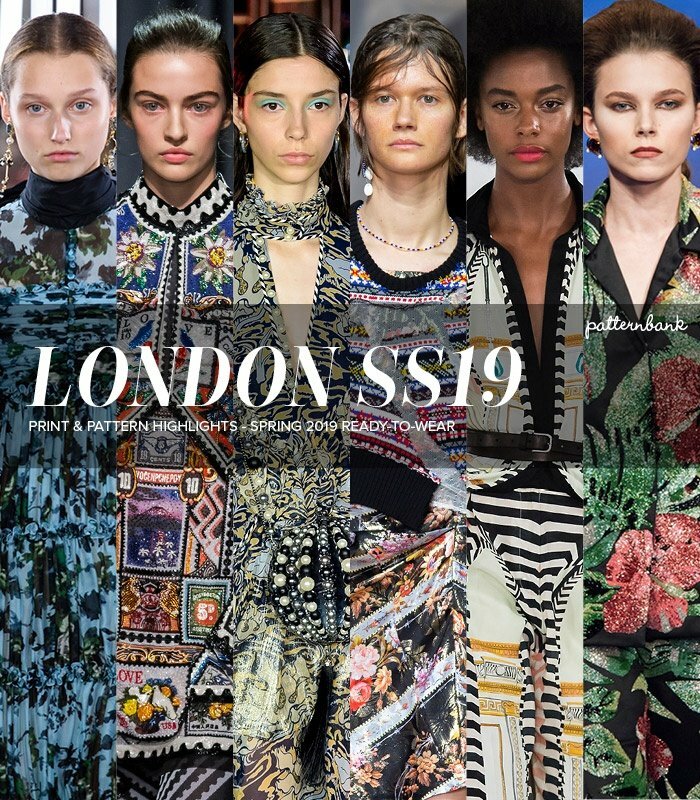 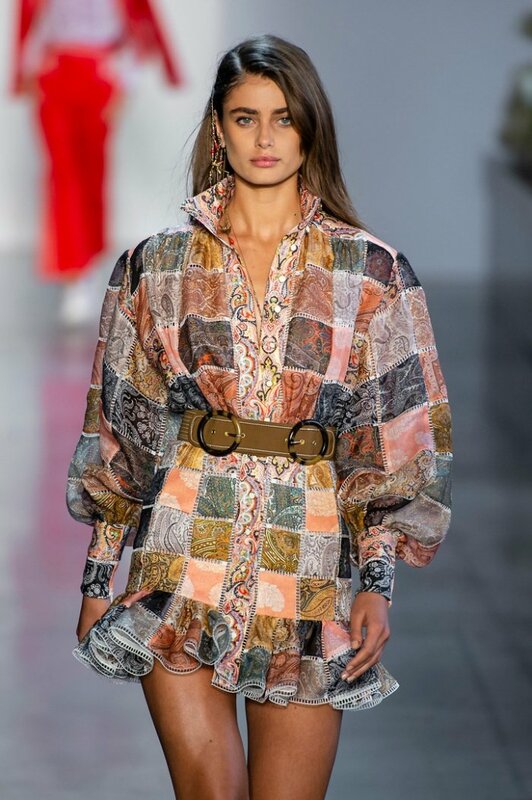 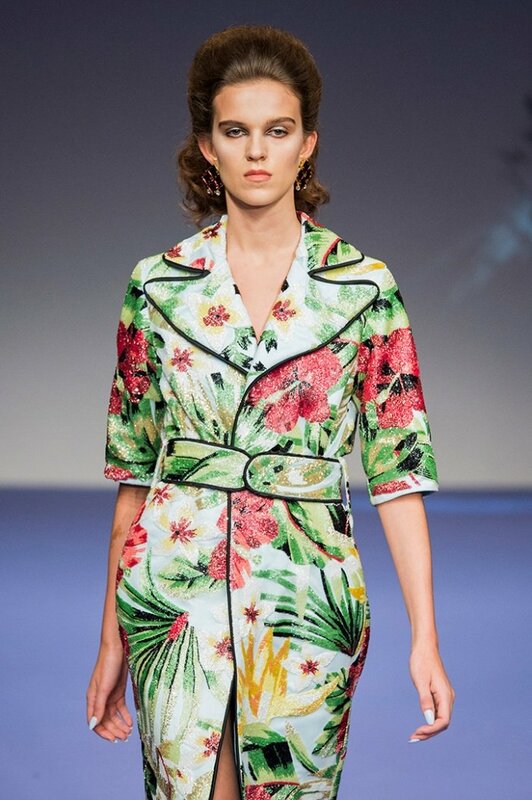 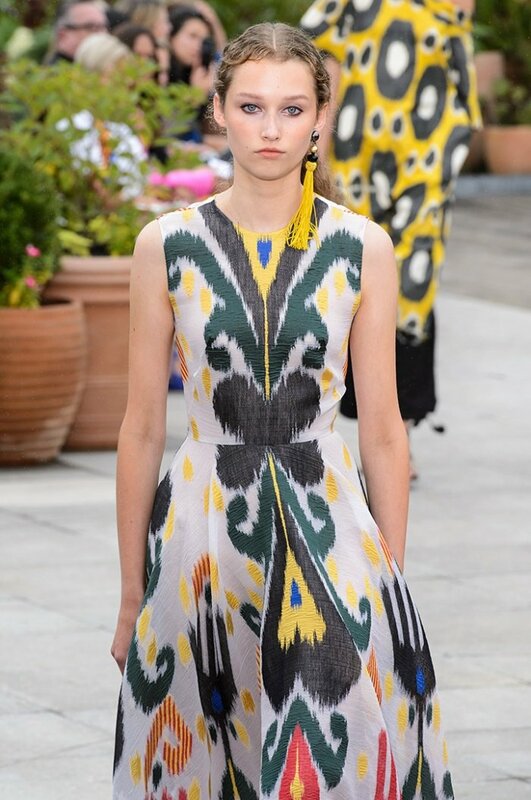 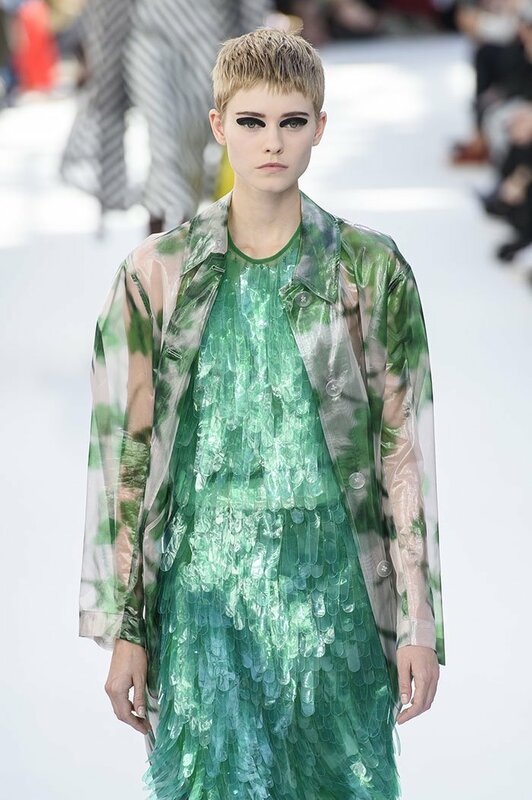 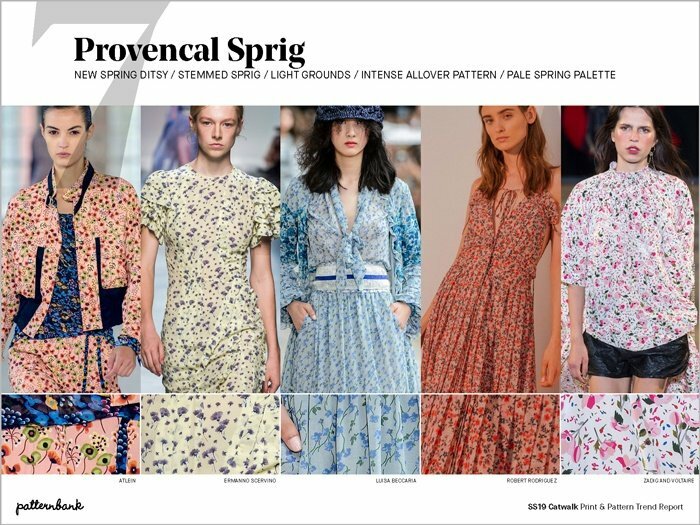 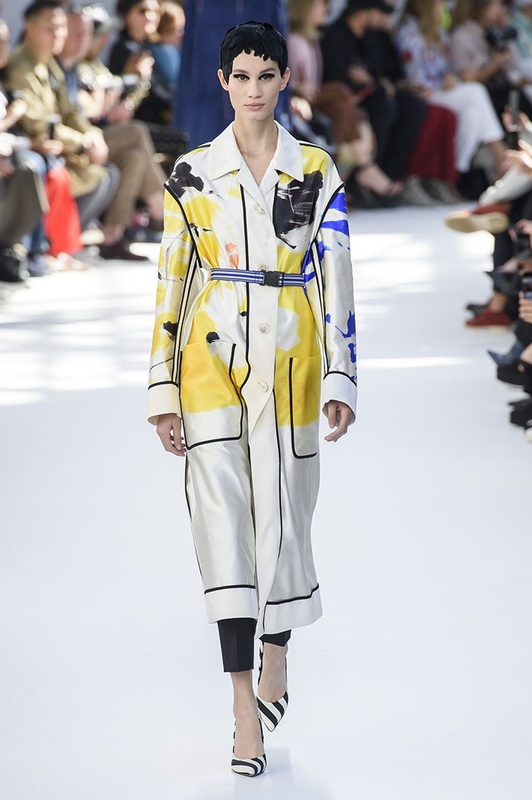 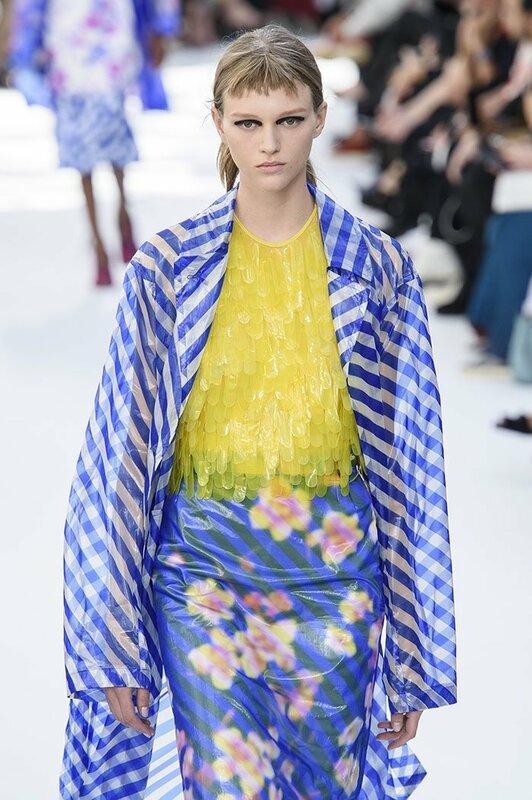 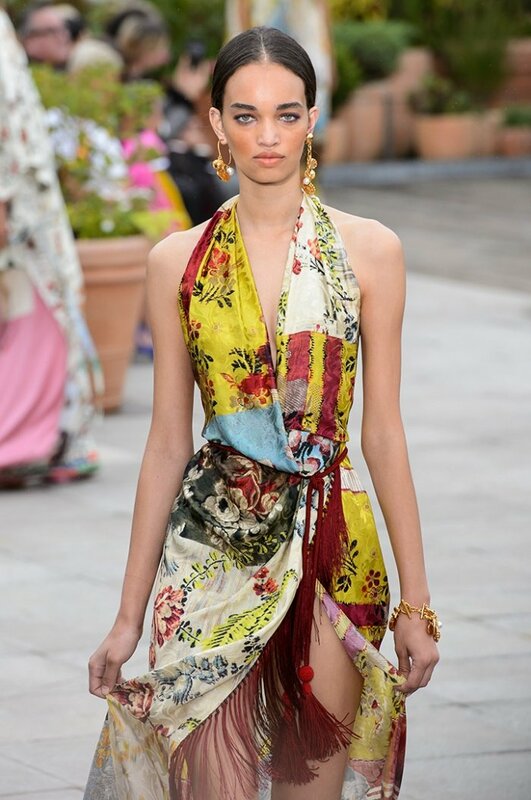 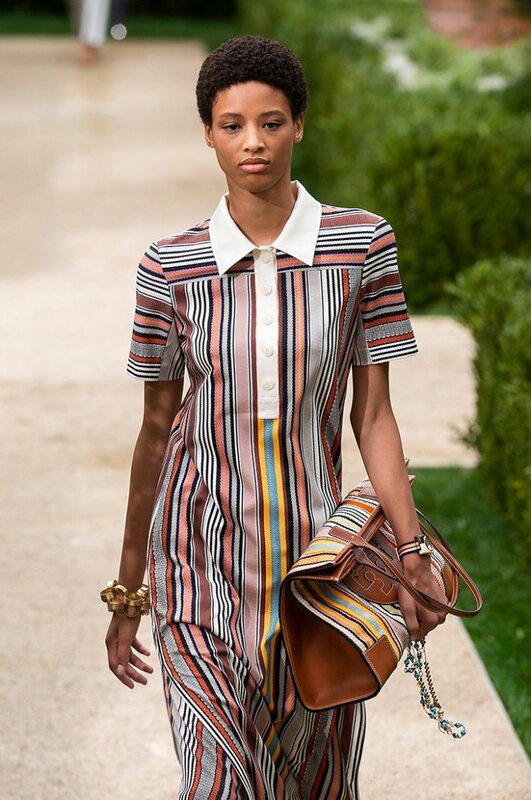 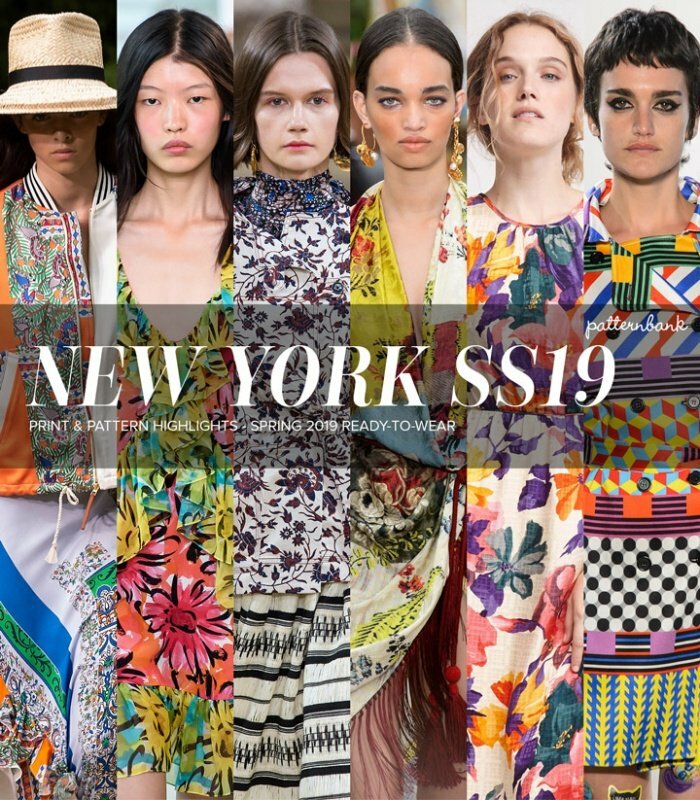 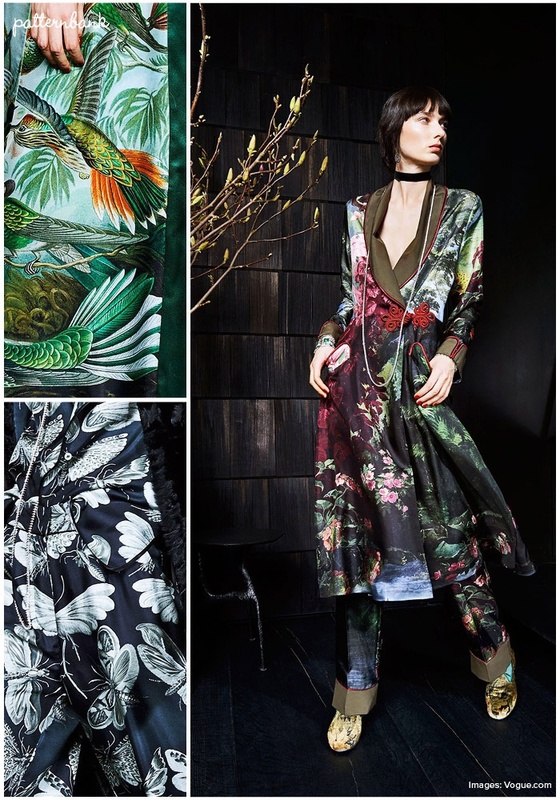 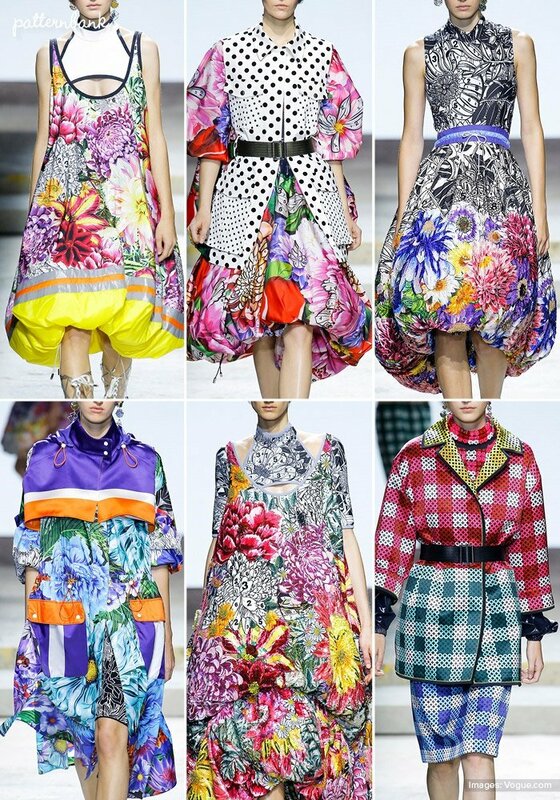 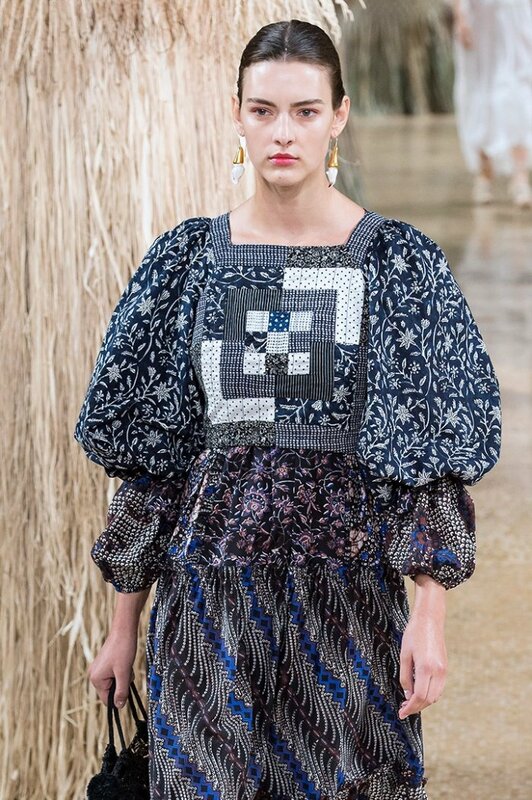 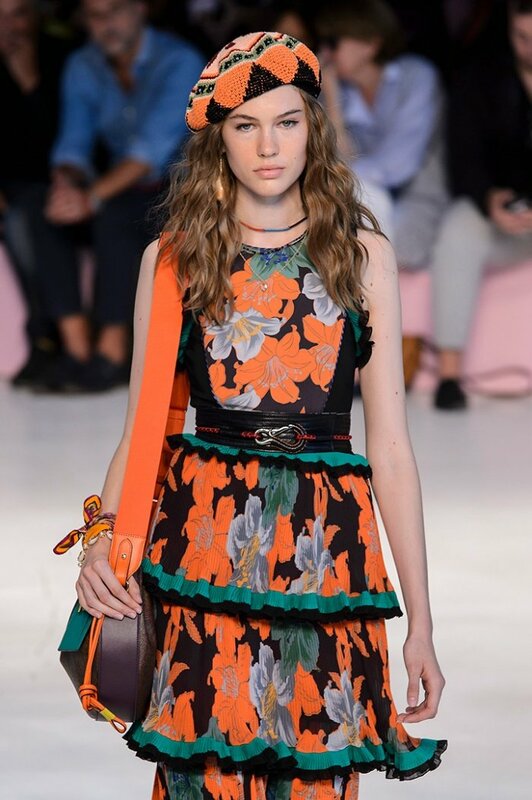 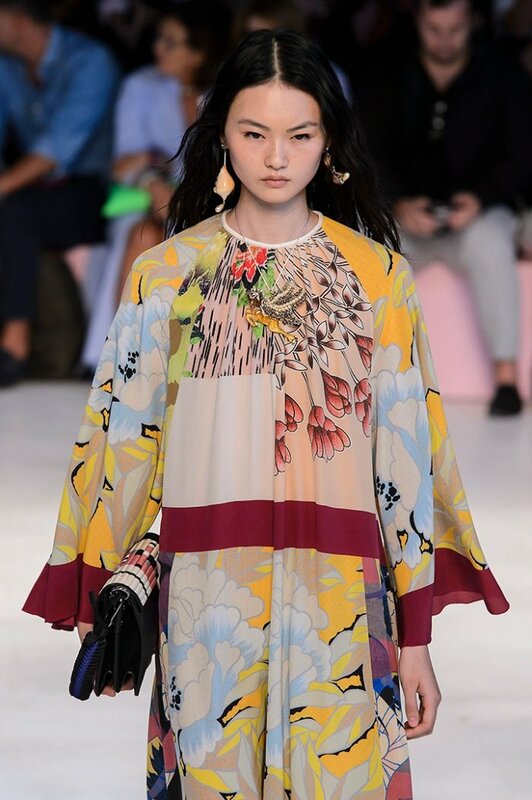 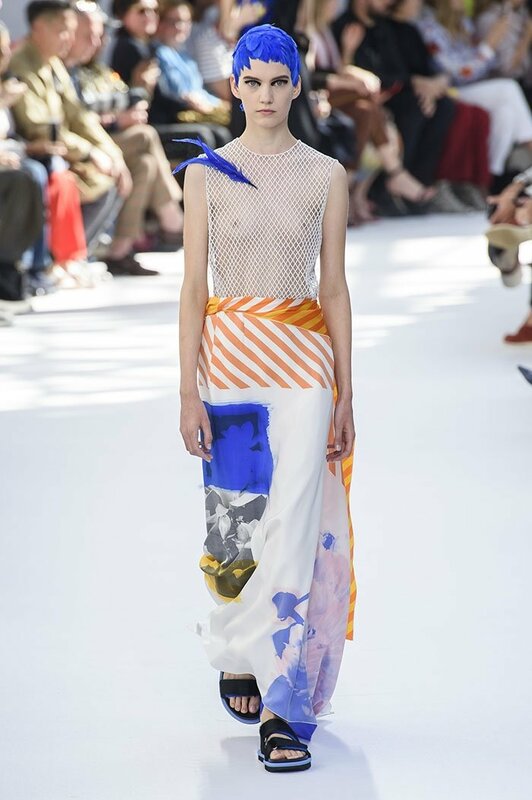 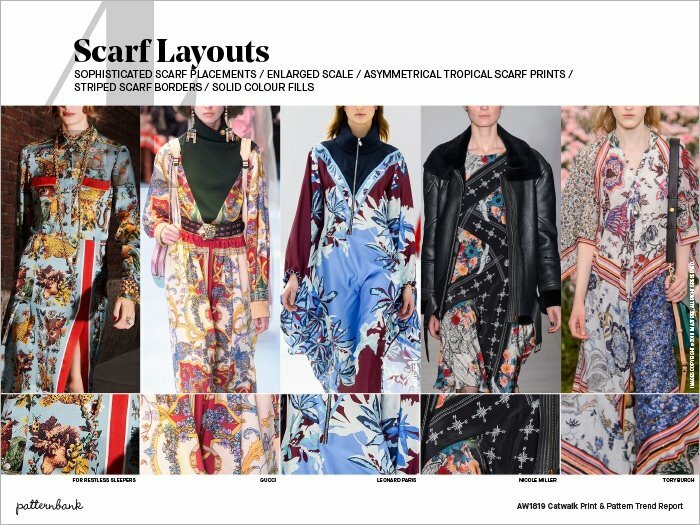 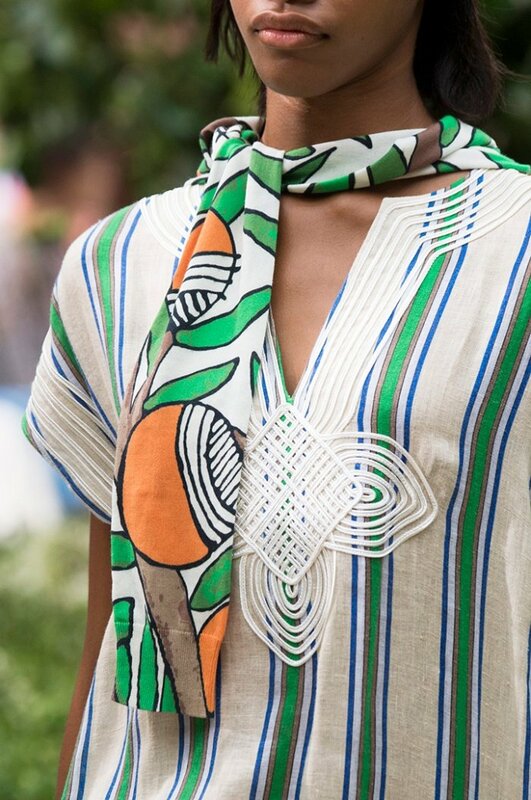 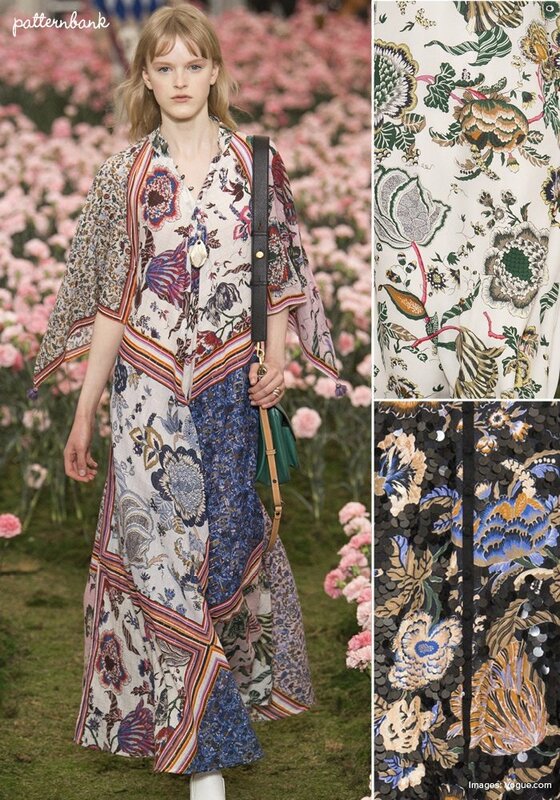 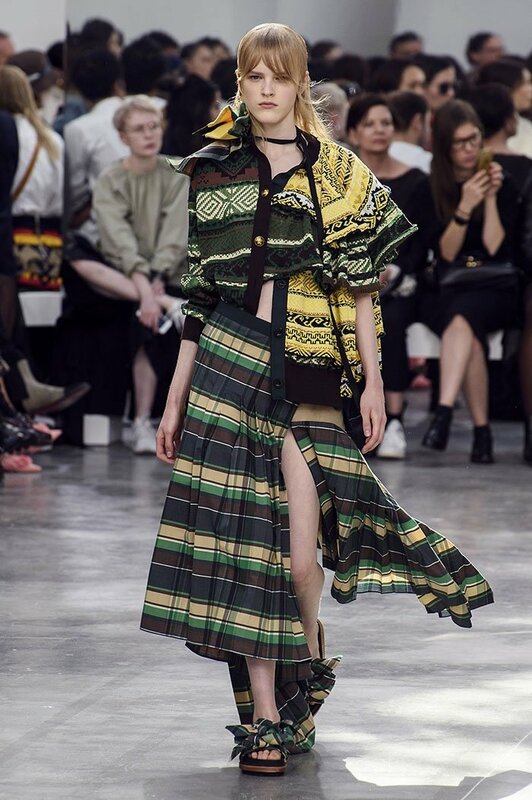 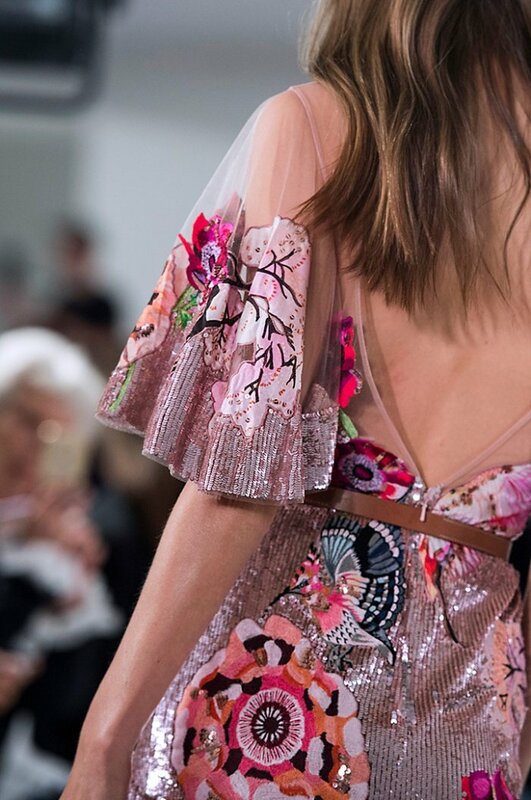 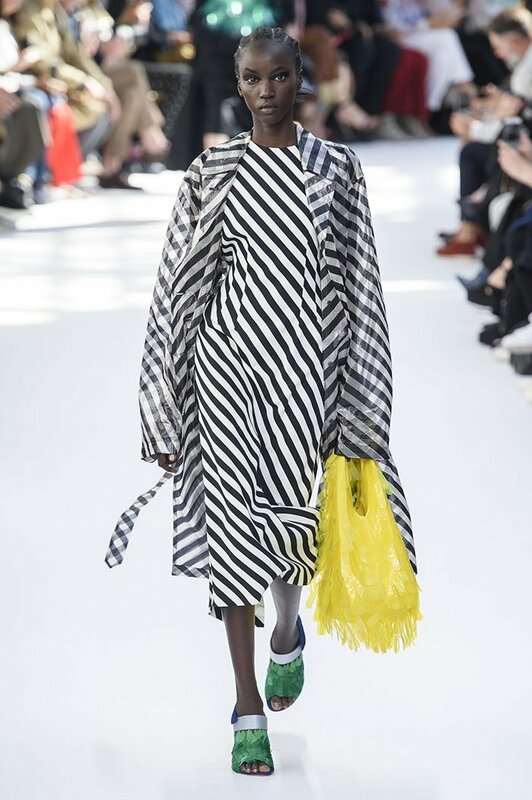 These posts deliver a more focused overview of the directional print & pattern looks that are sure to direct new print trends emerging for next season. 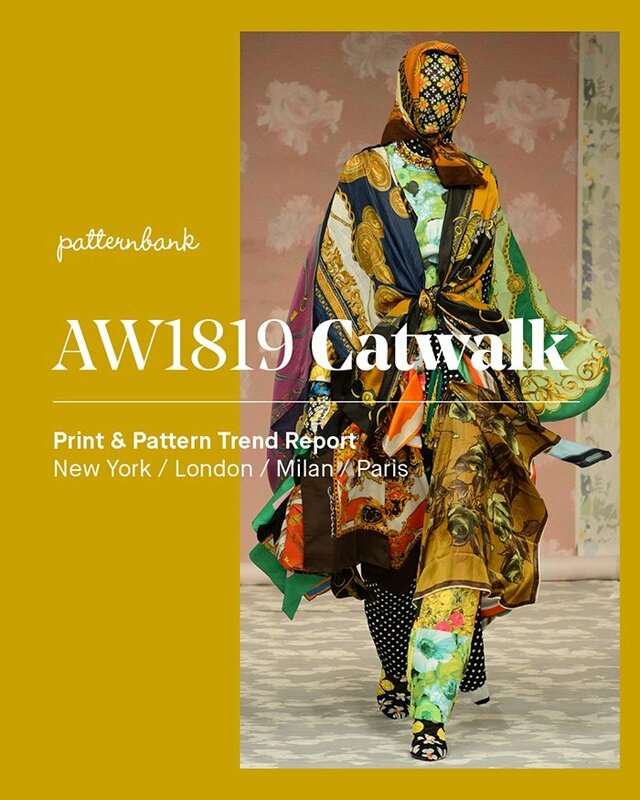 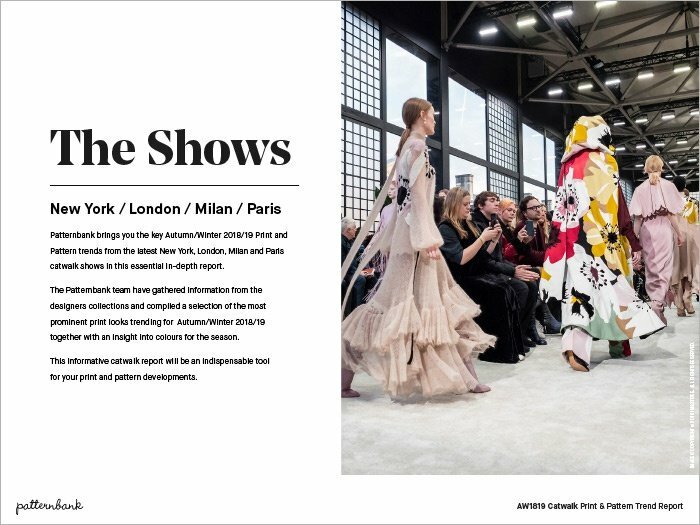 Check out our Catwalk AW17 trend report for more print & pattern directional insights.